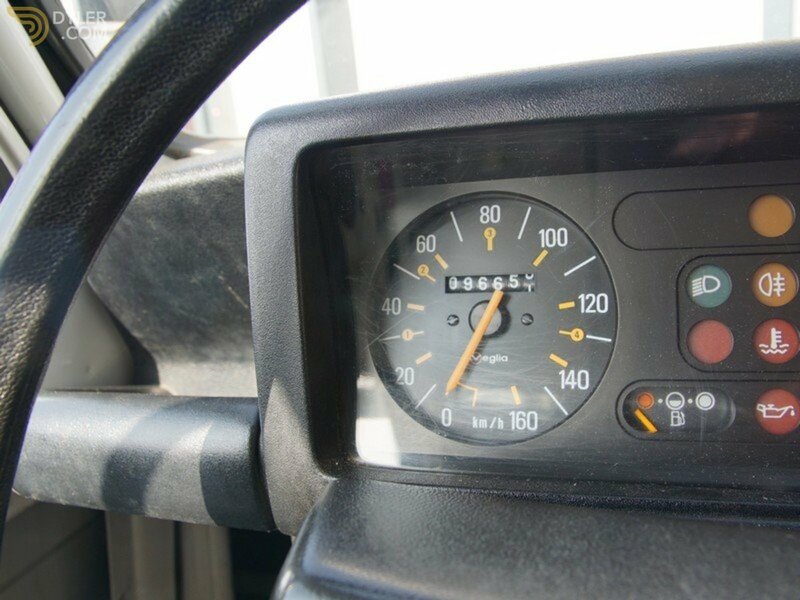 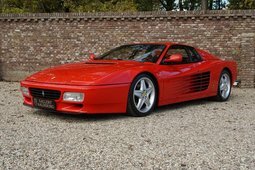 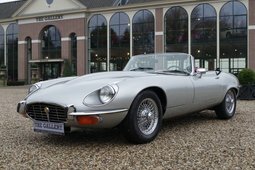 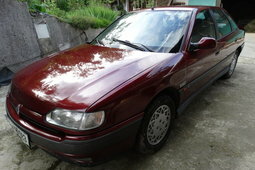 TRADE-IN CAR. 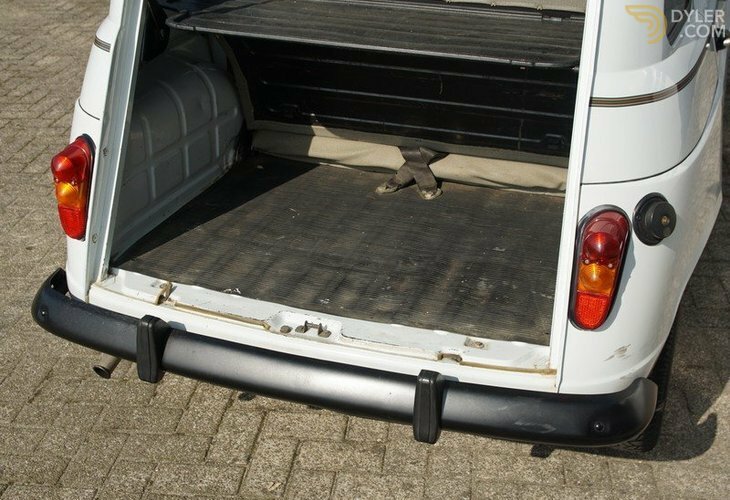 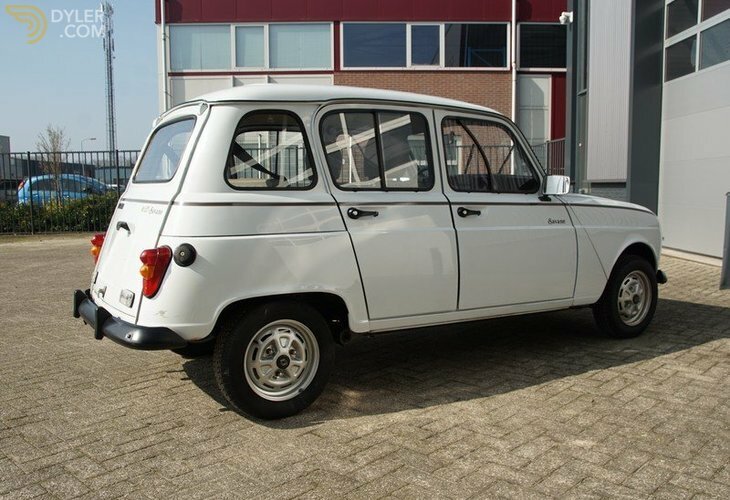 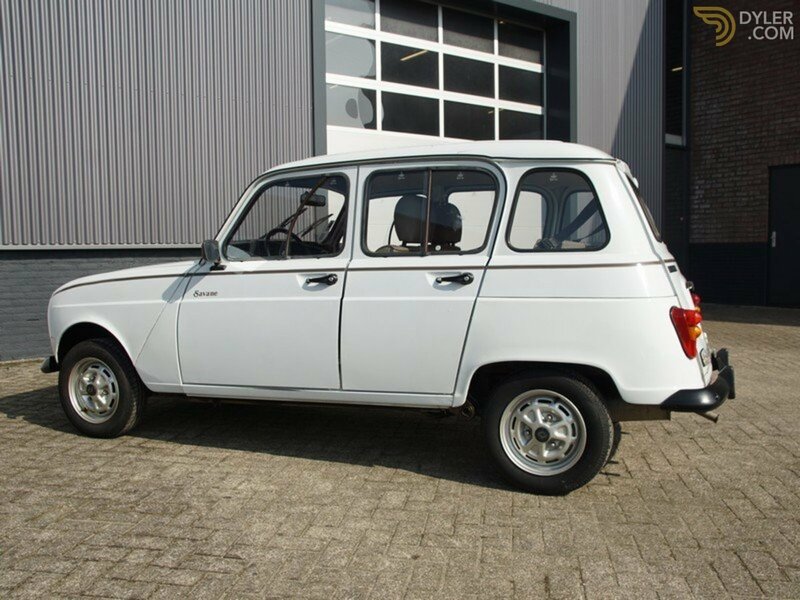 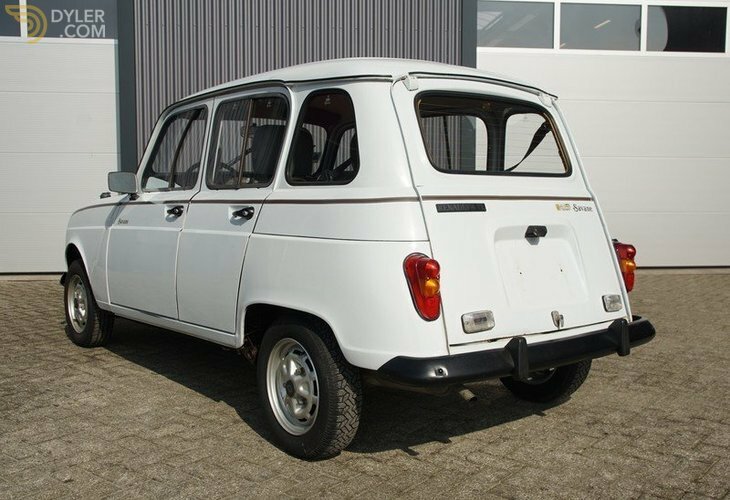 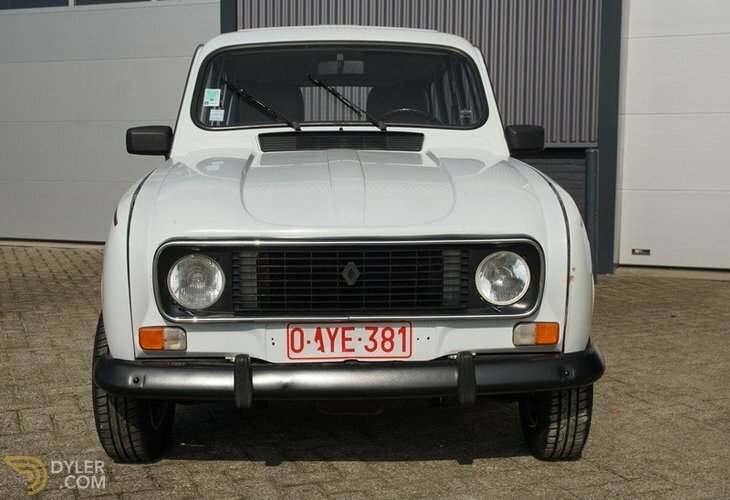 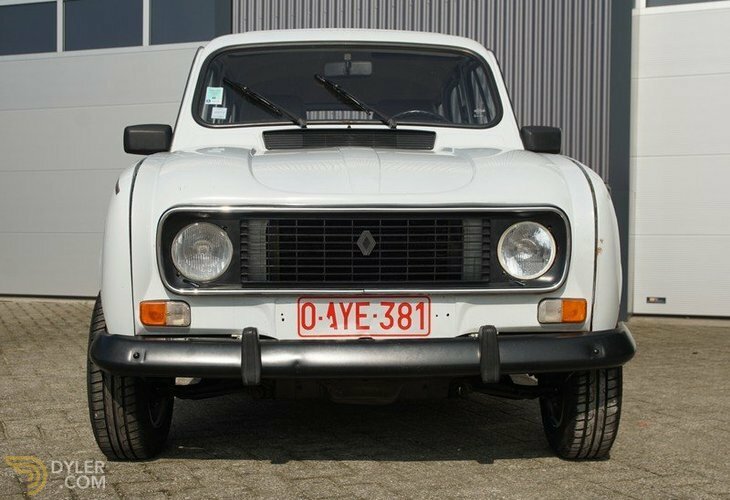 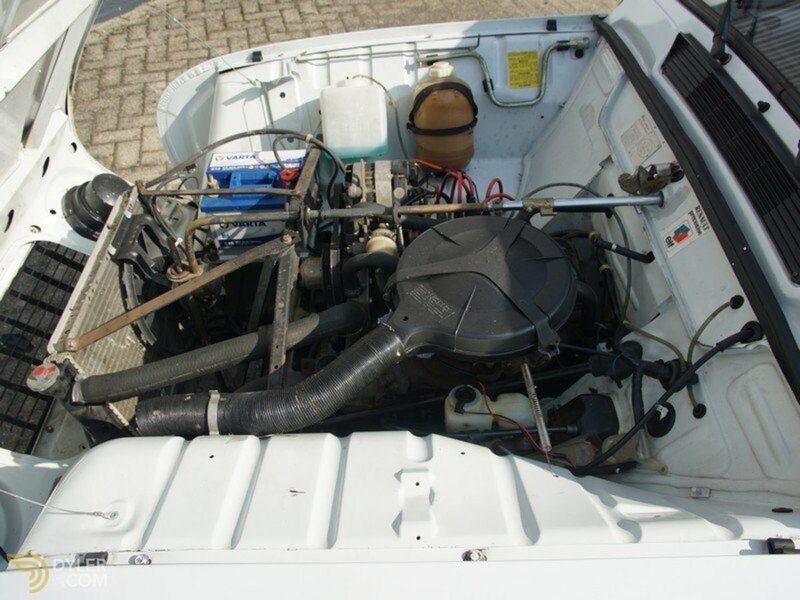 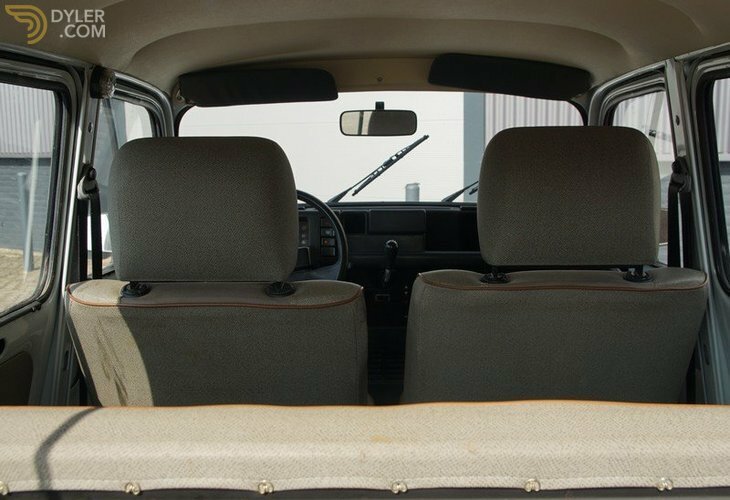 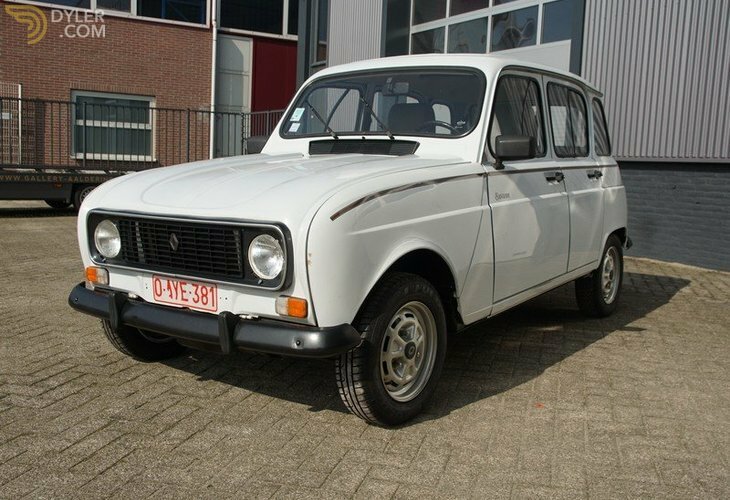 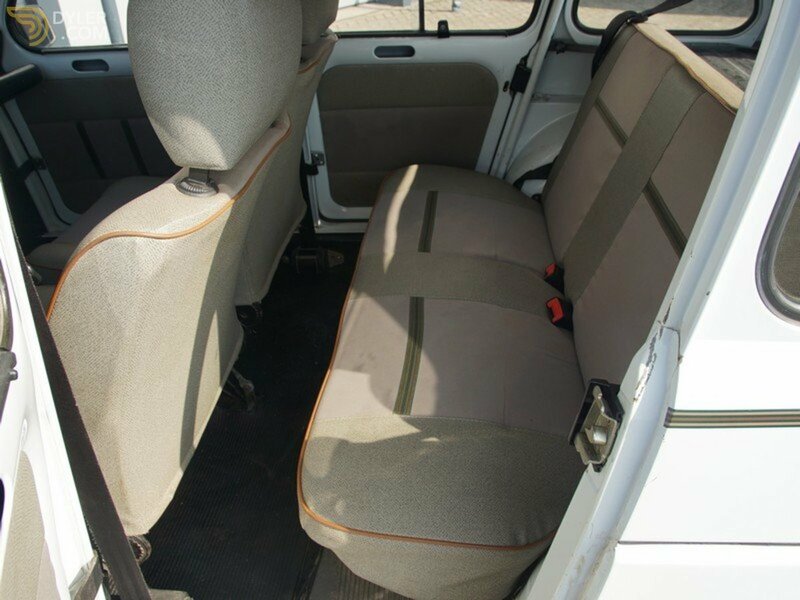 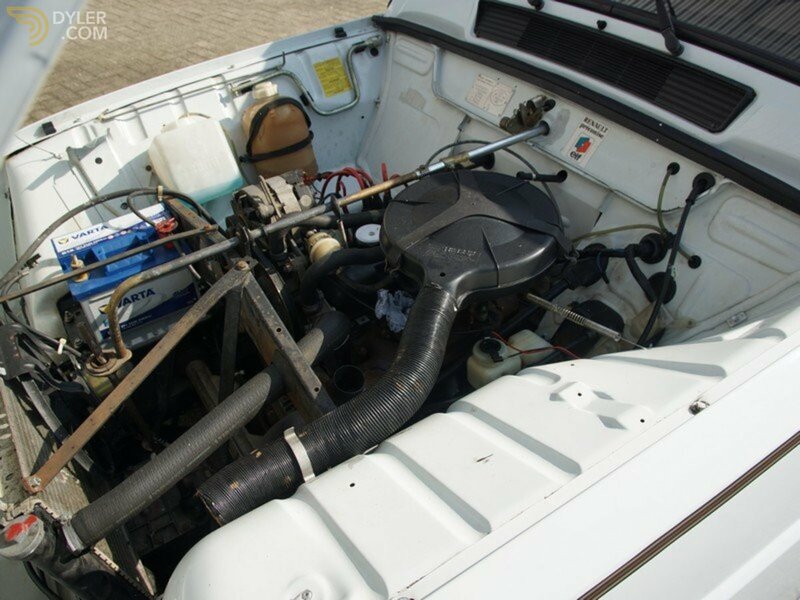 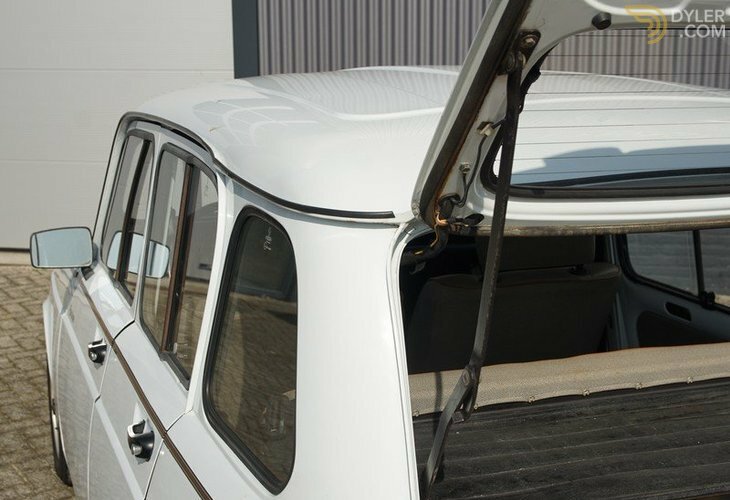 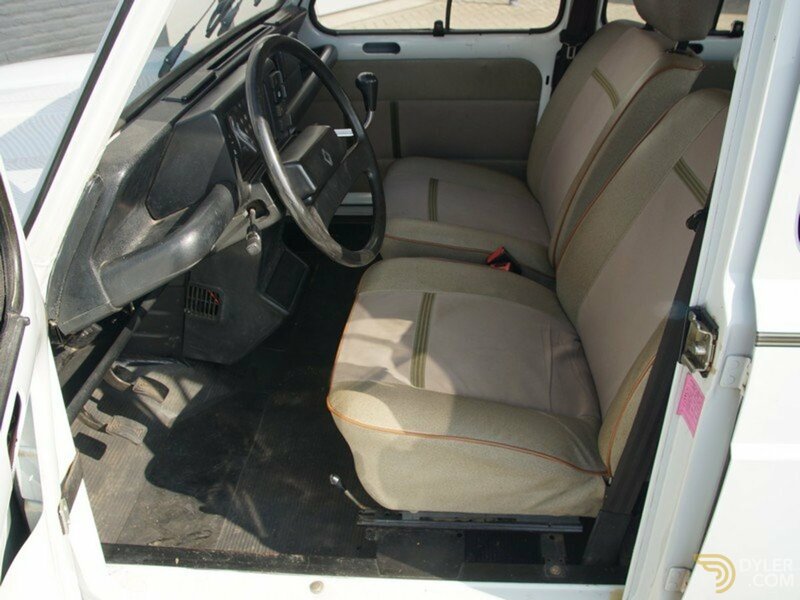 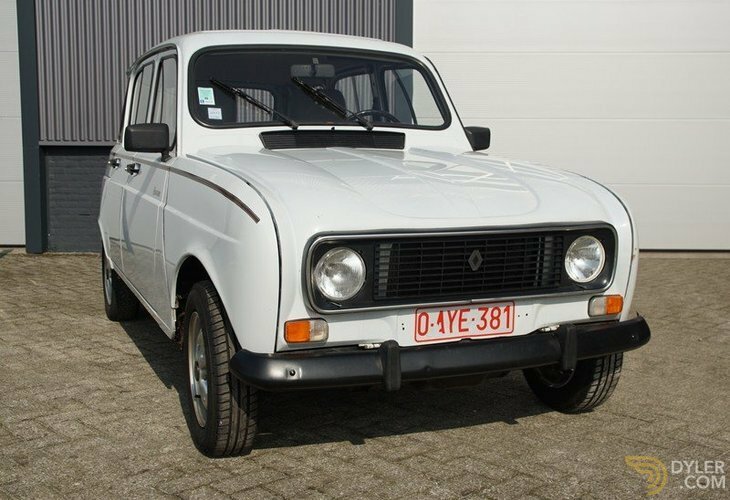 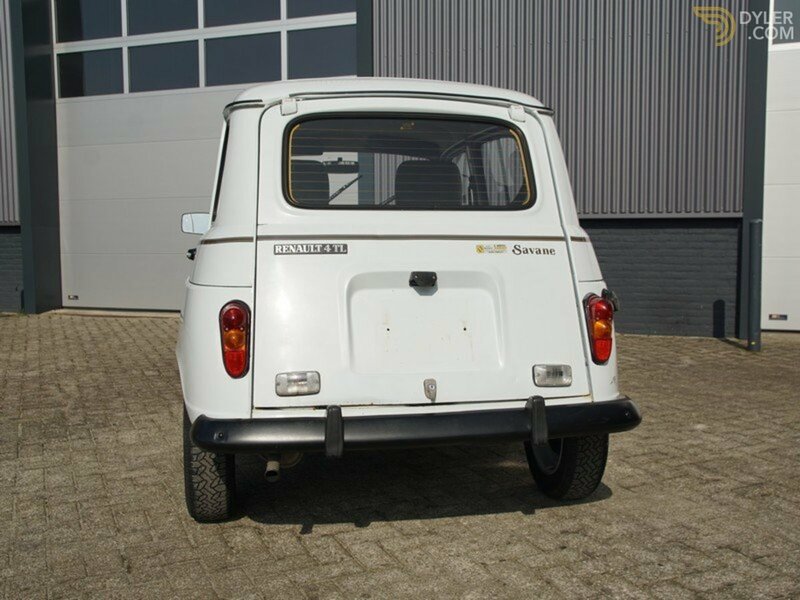 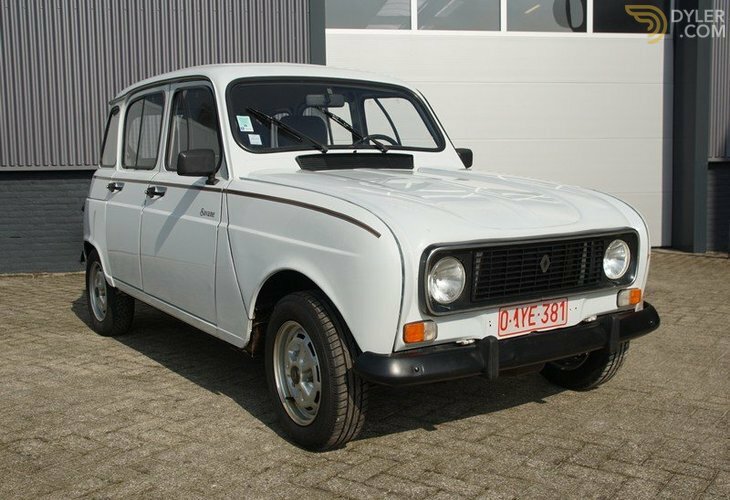 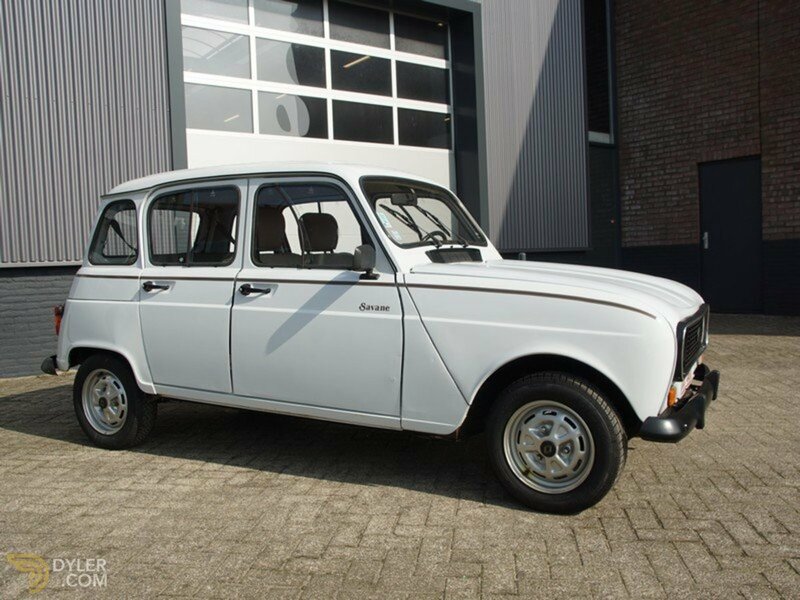 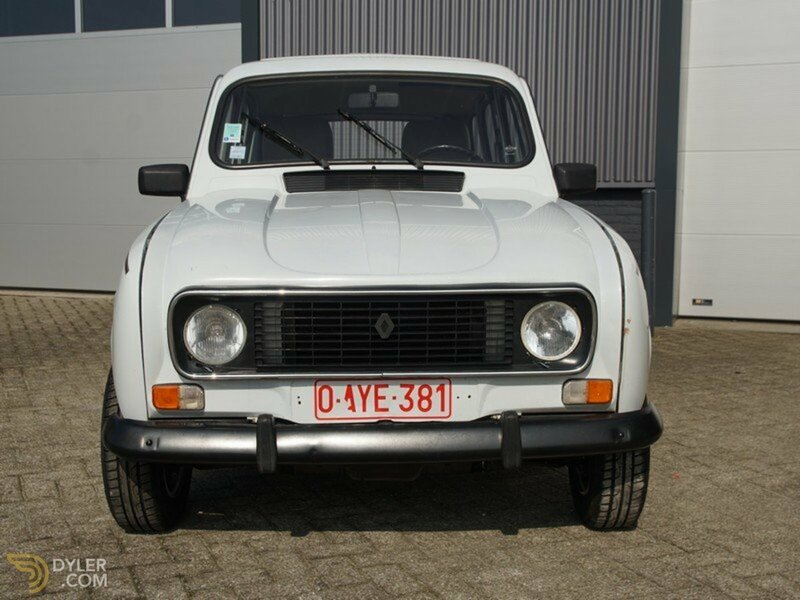 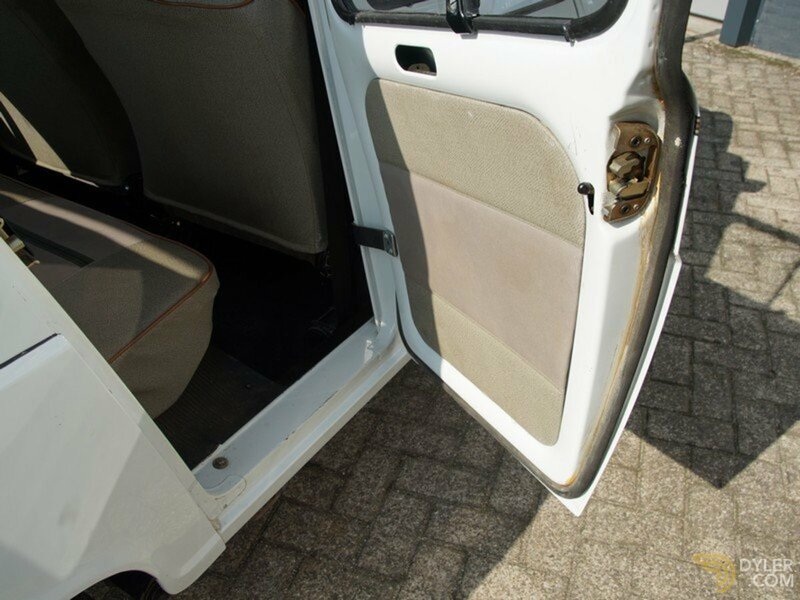 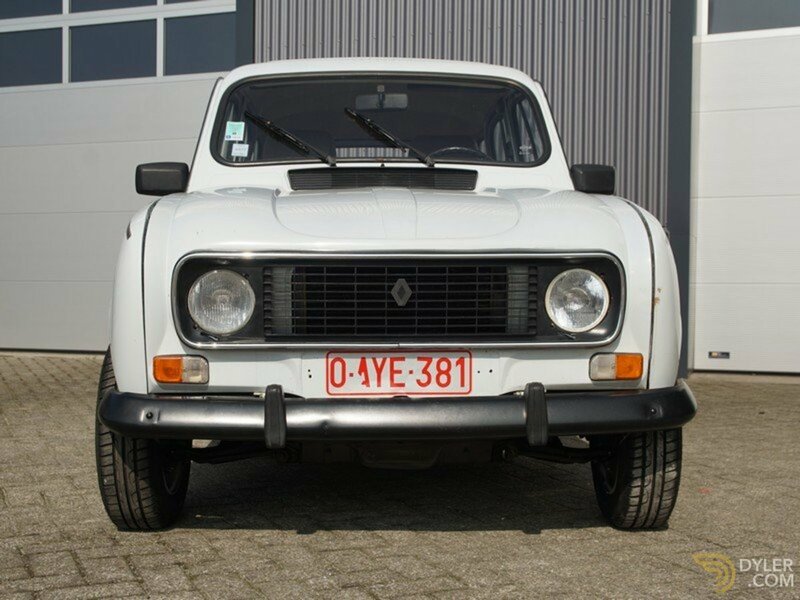 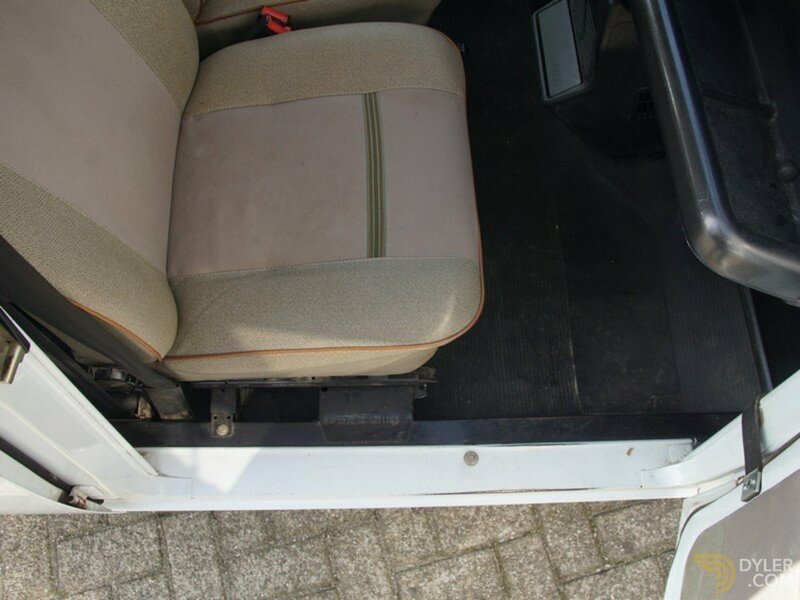 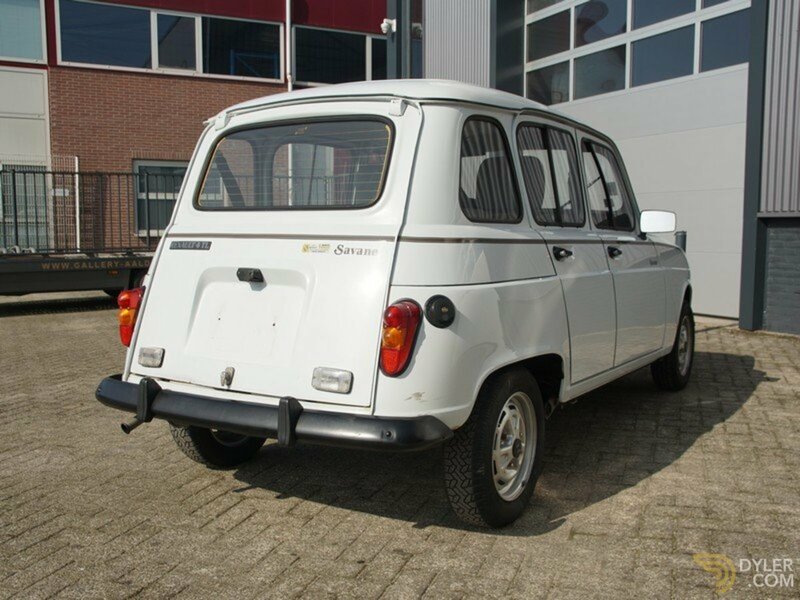 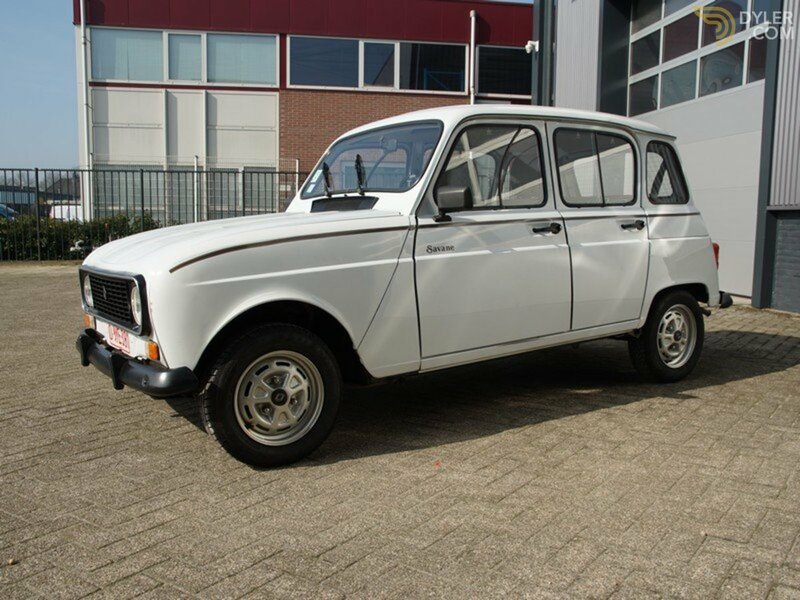 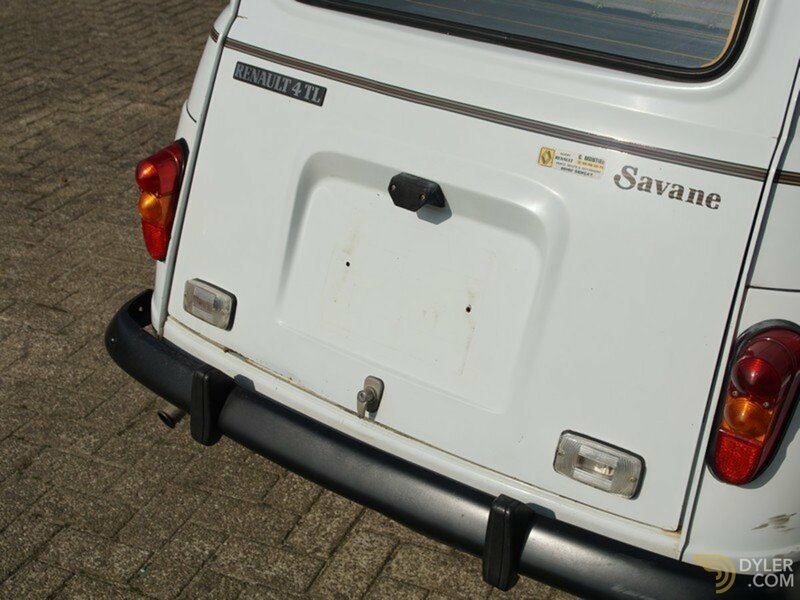 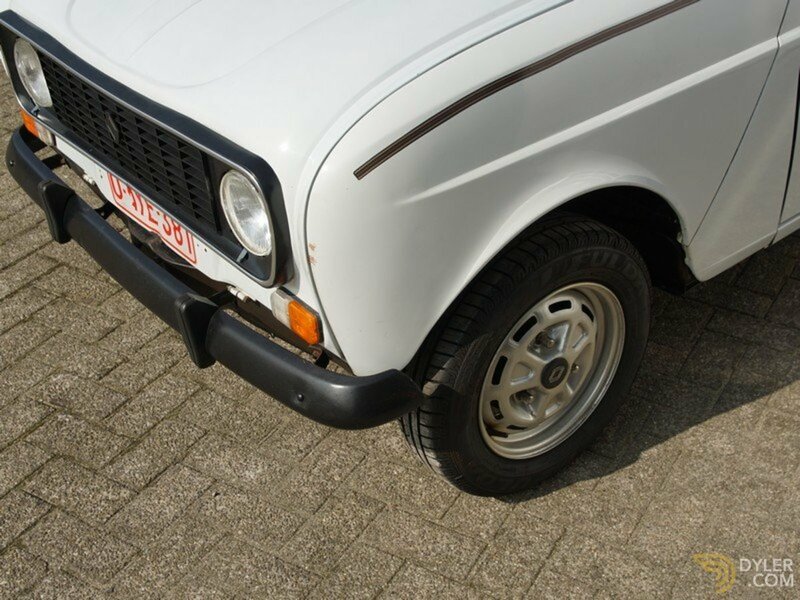 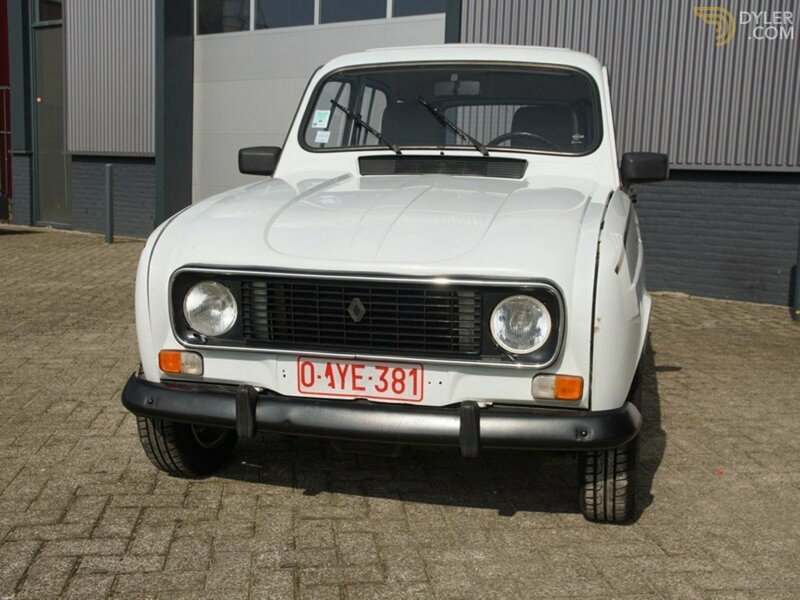 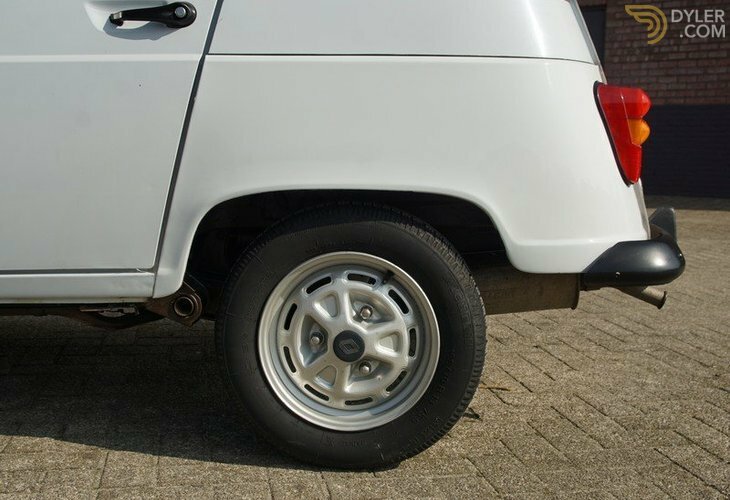 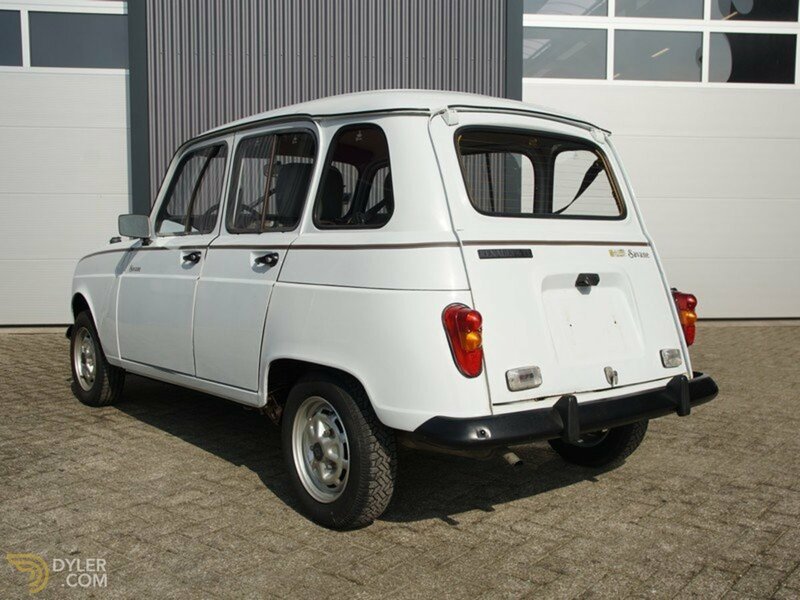 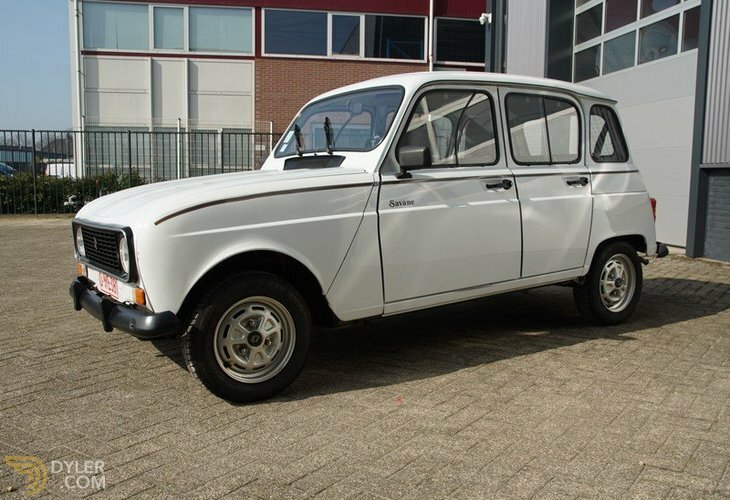 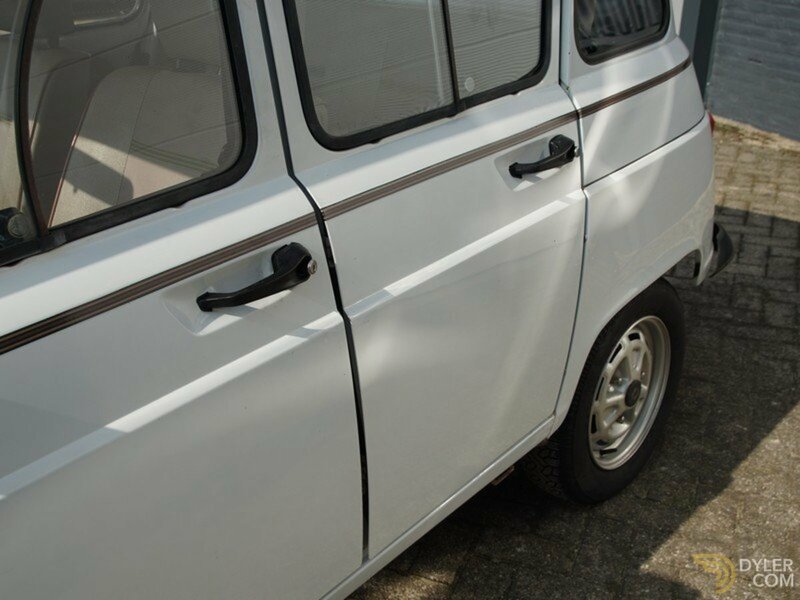 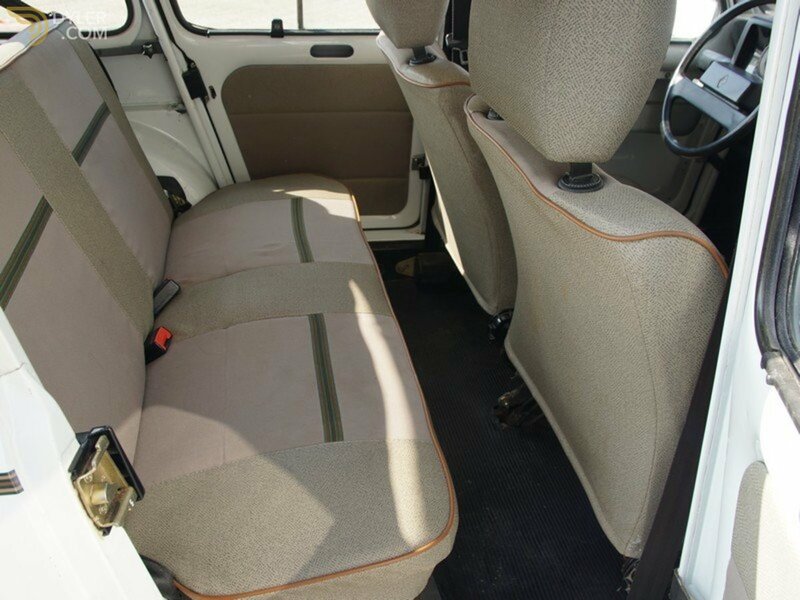 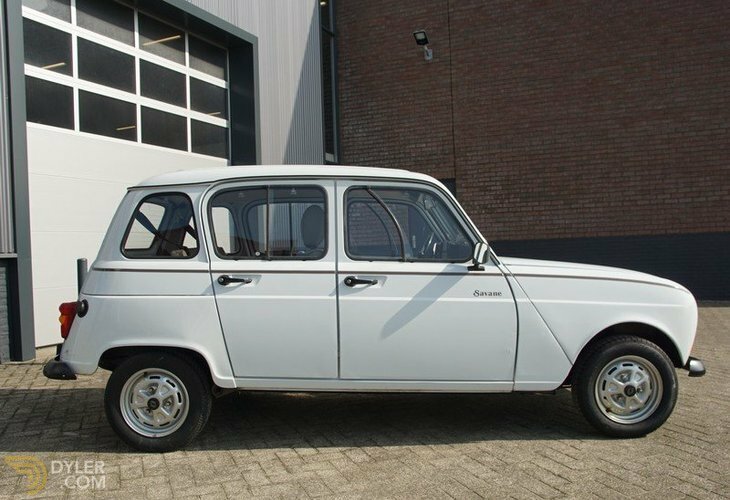 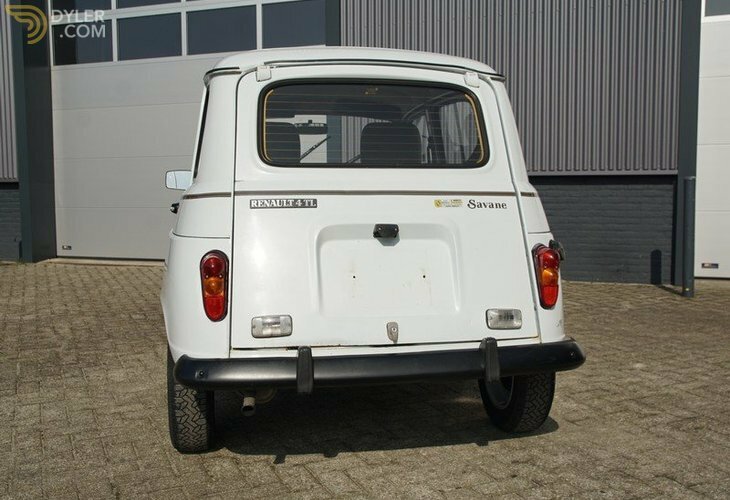 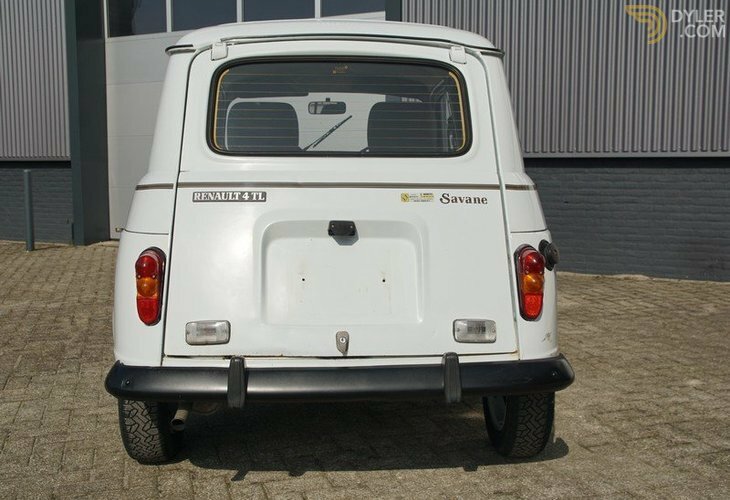 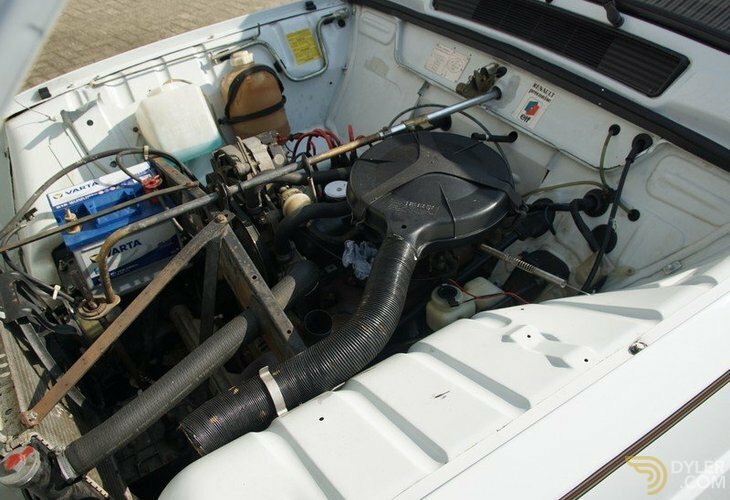 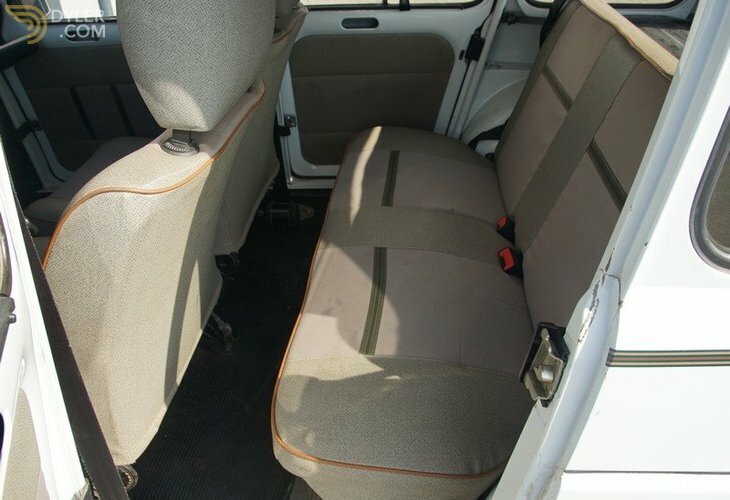 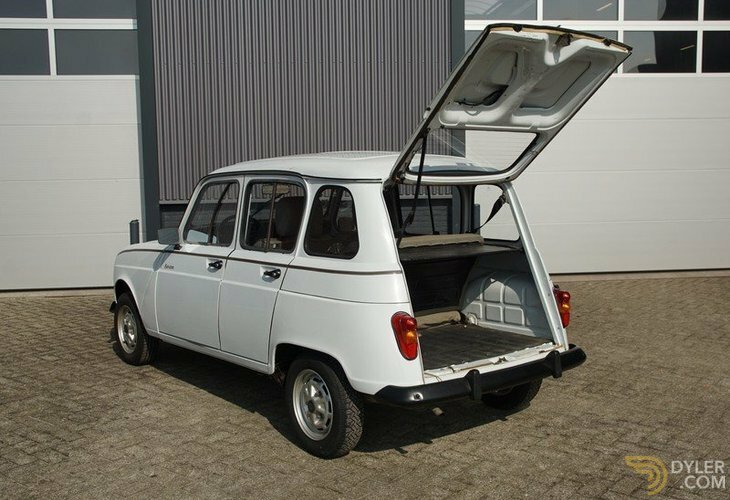 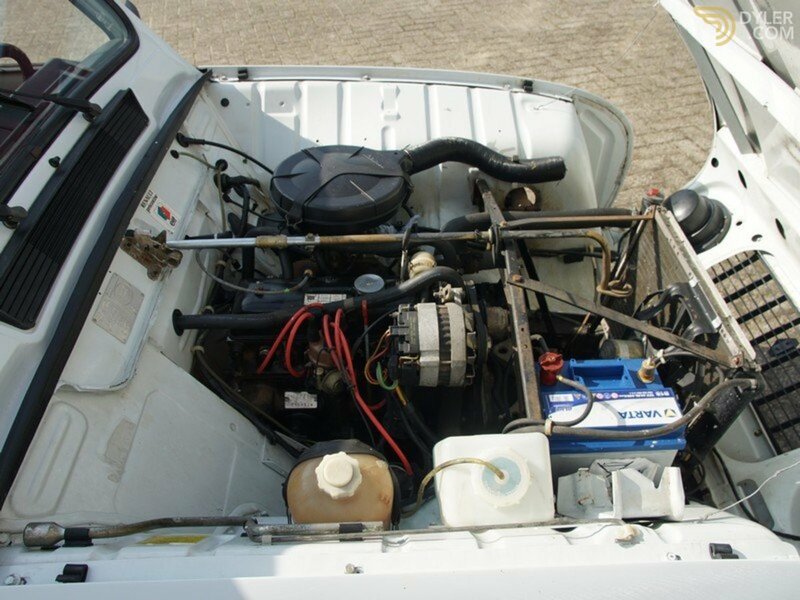 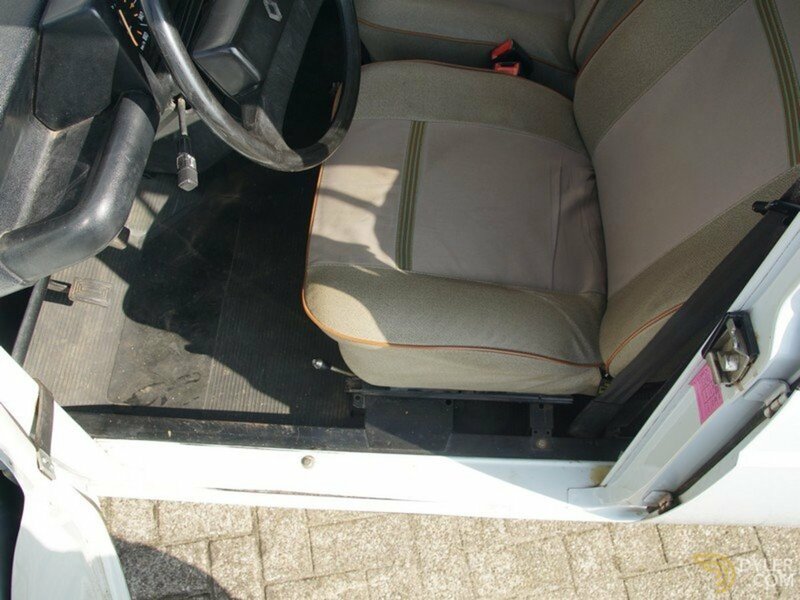 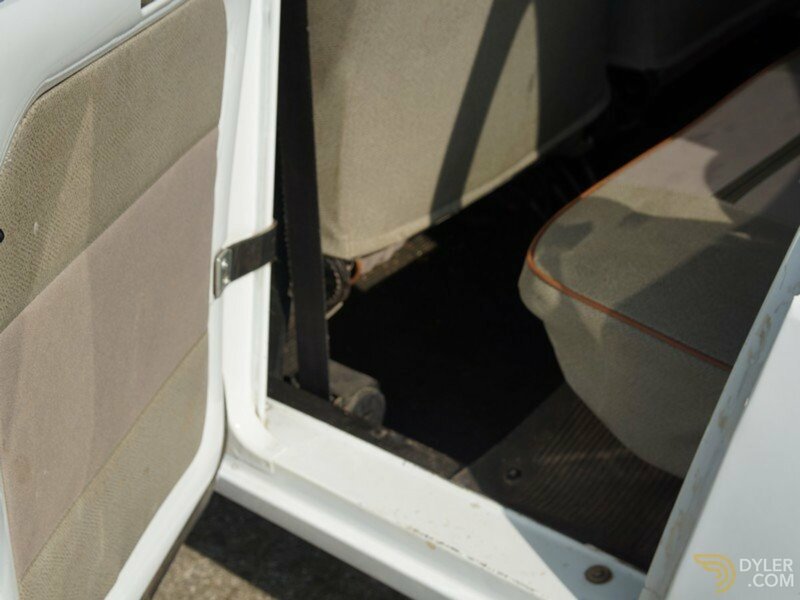 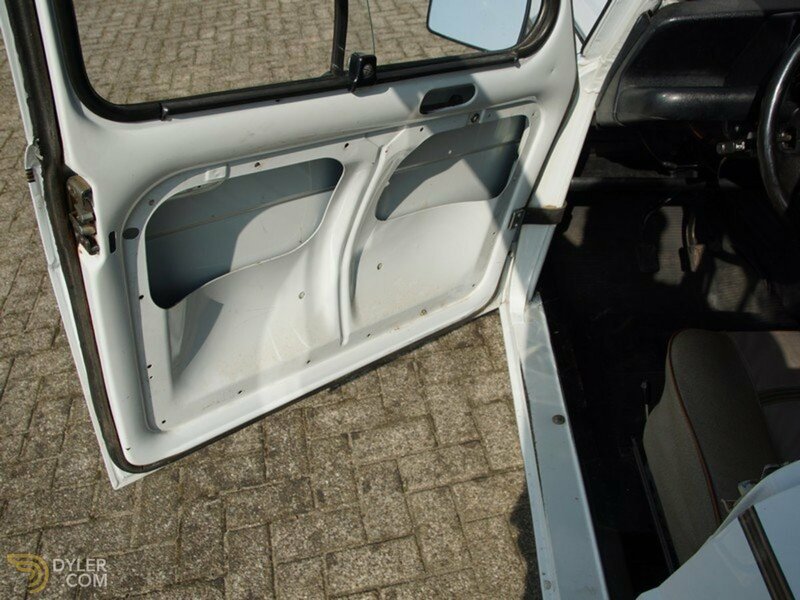 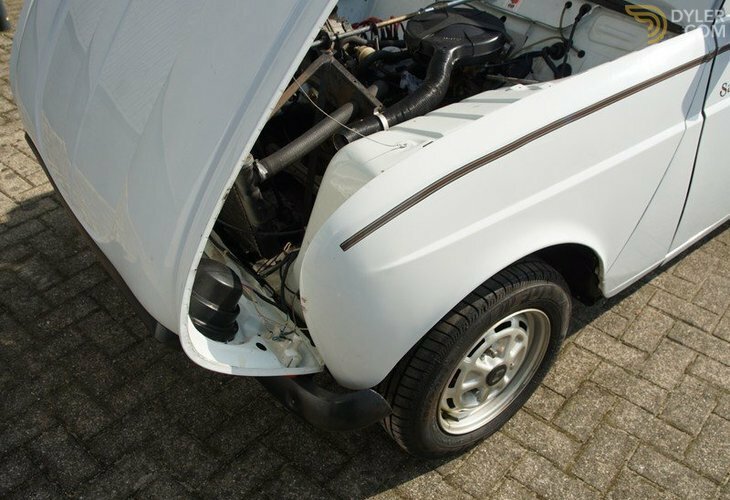 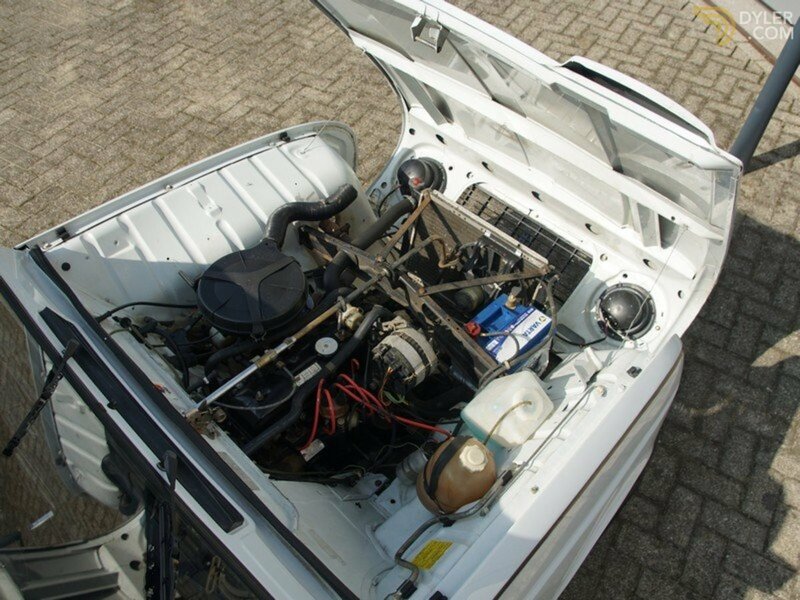 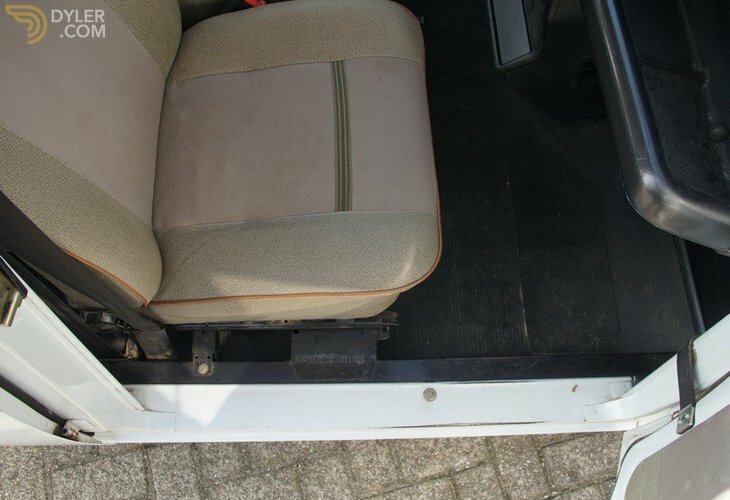 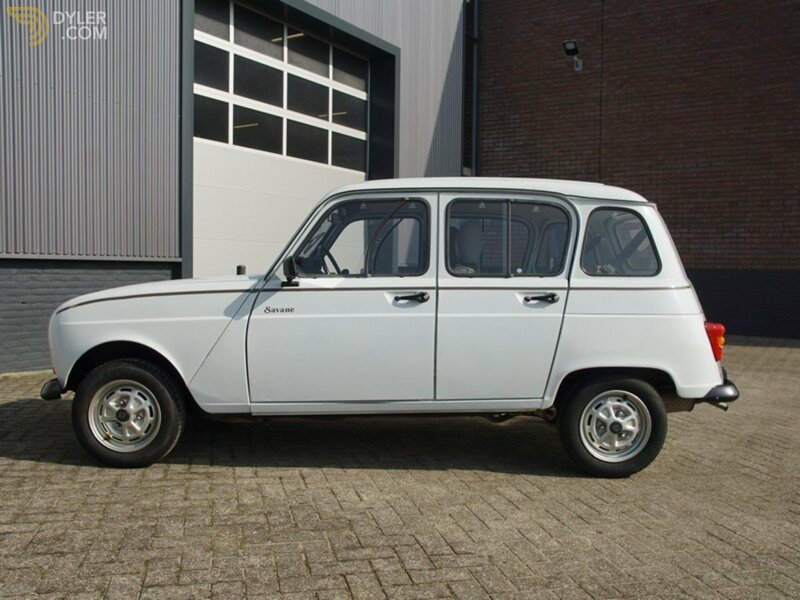 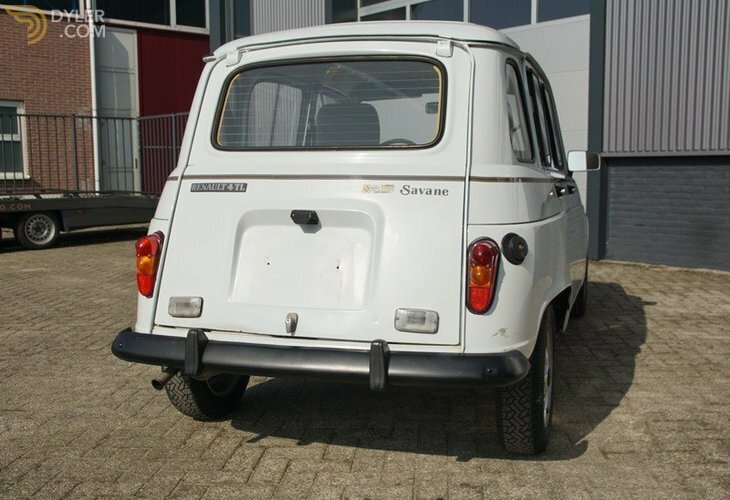 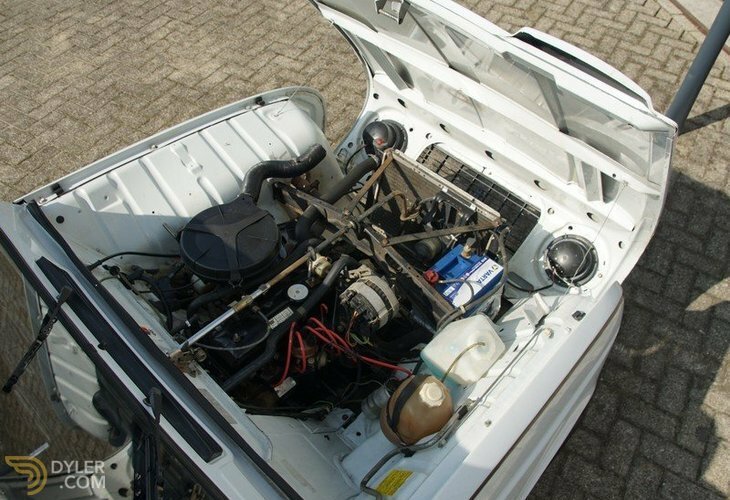 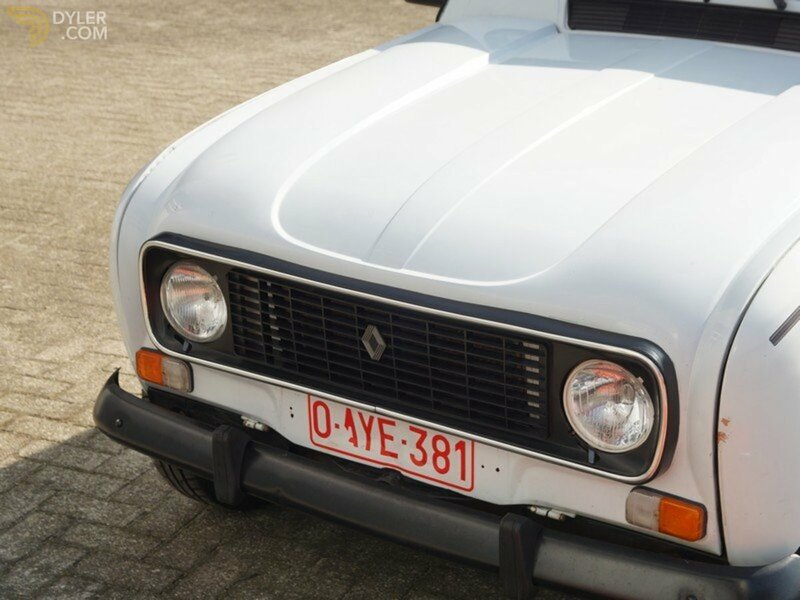 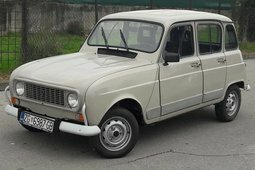 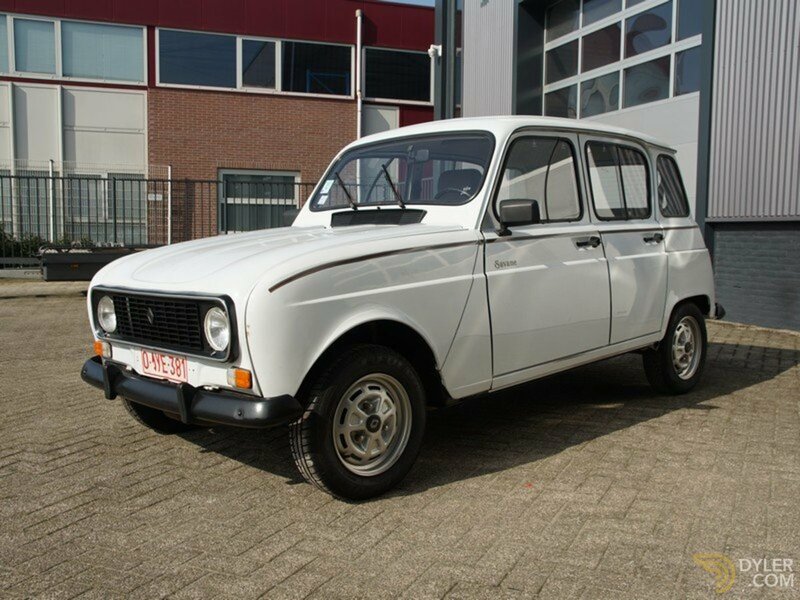 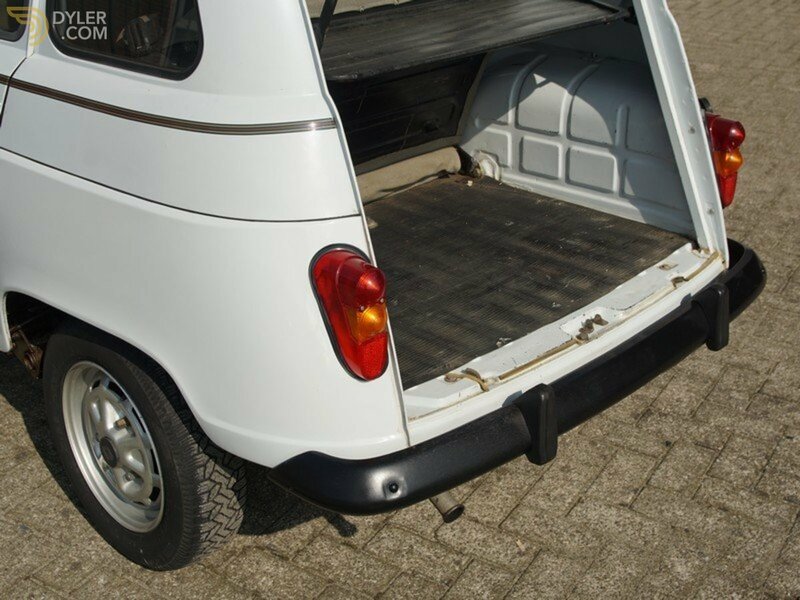 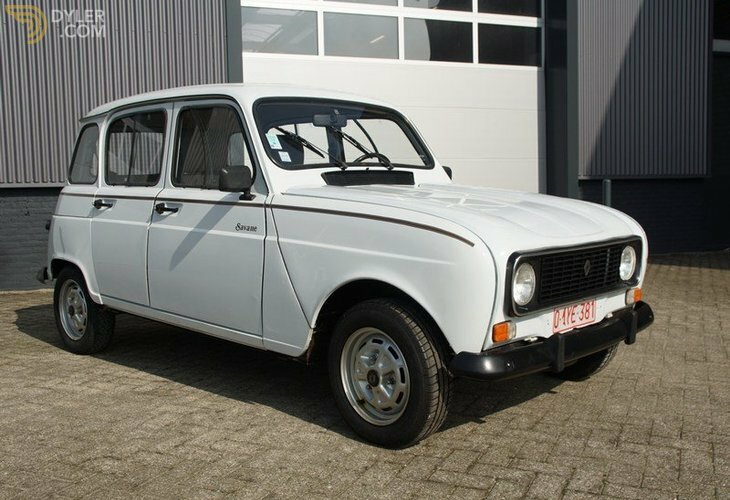 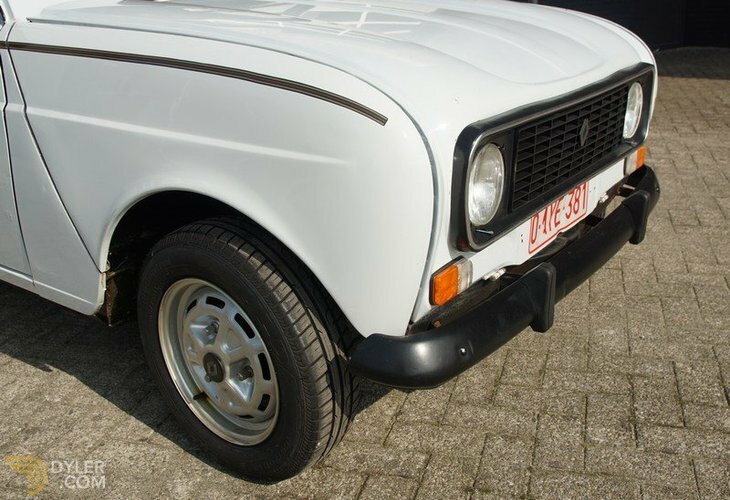 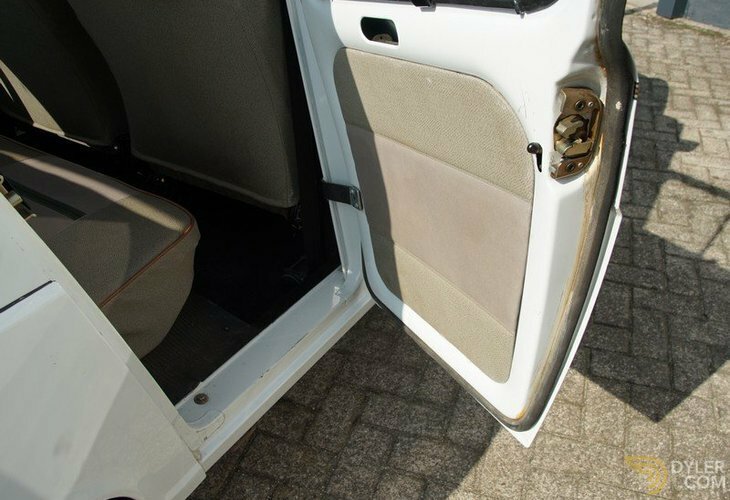 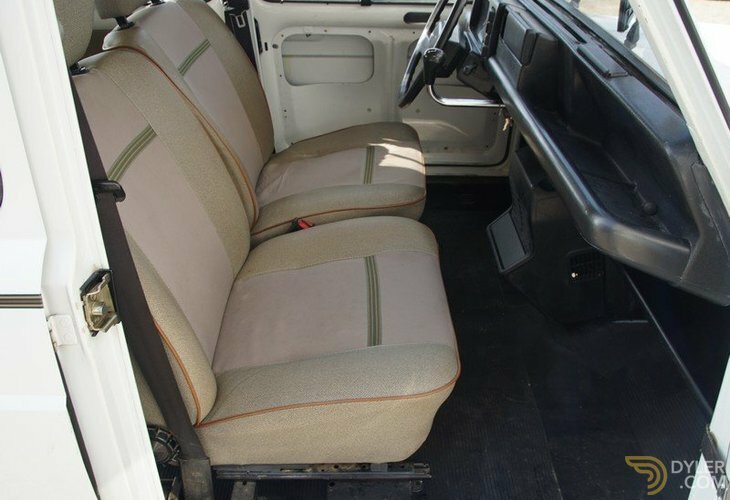 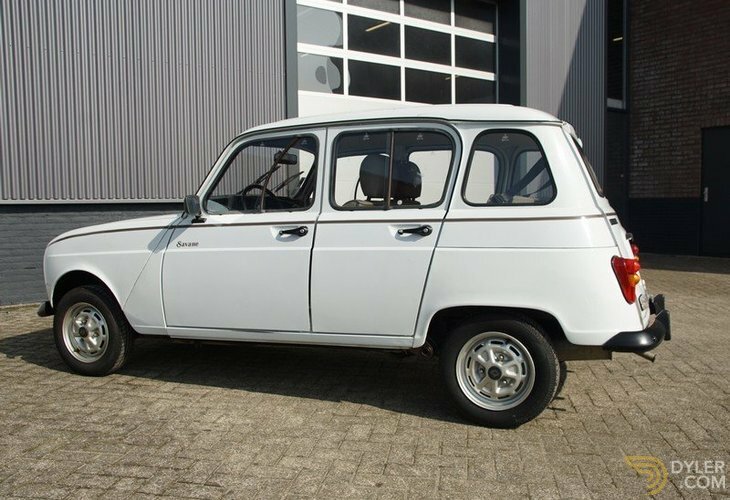 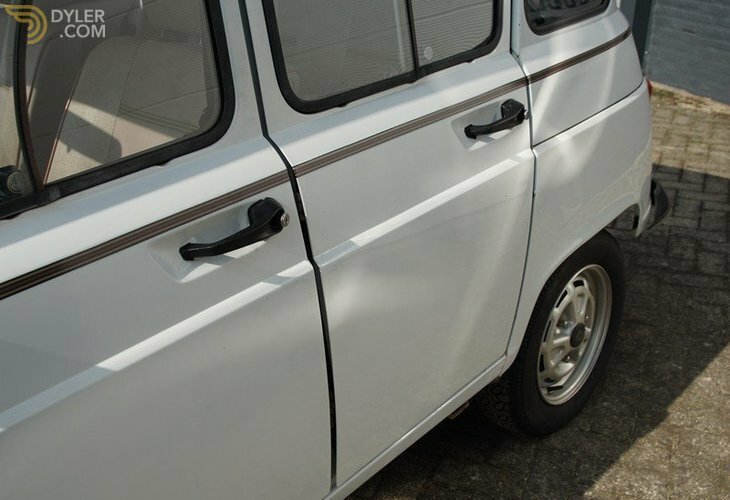 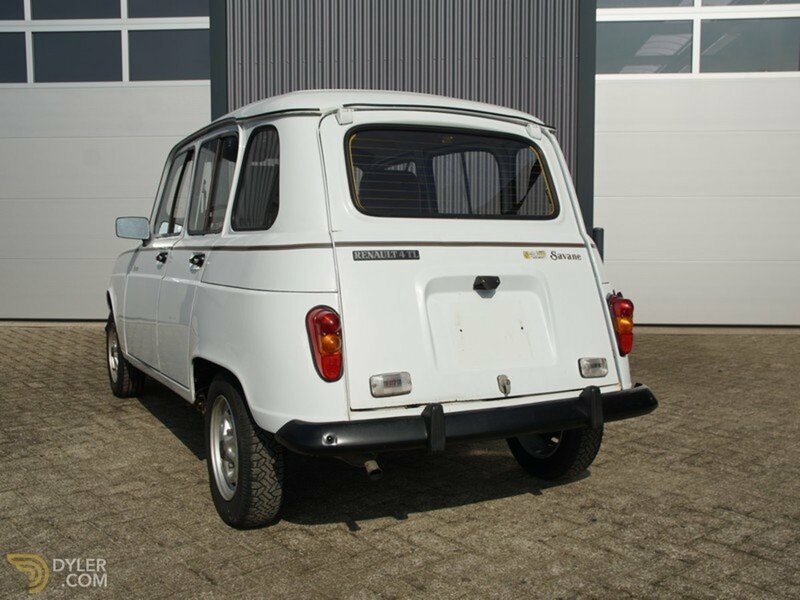 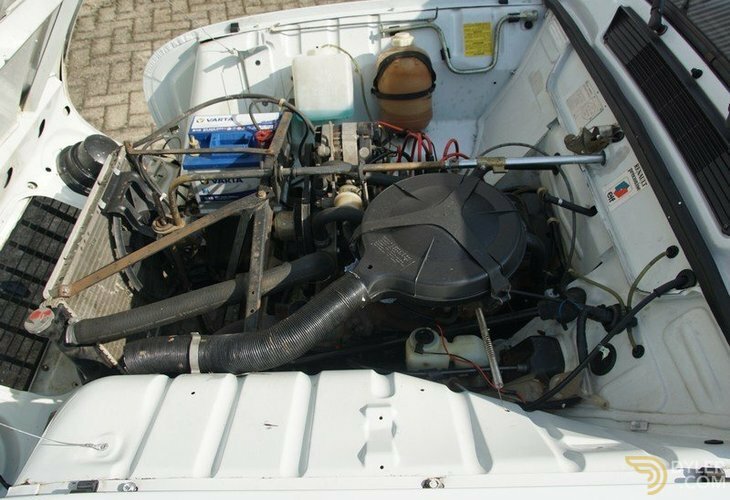 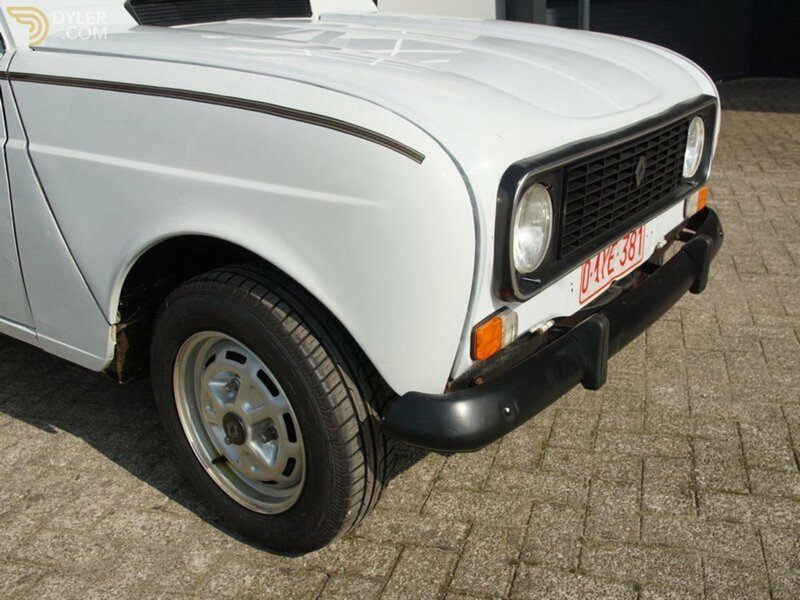 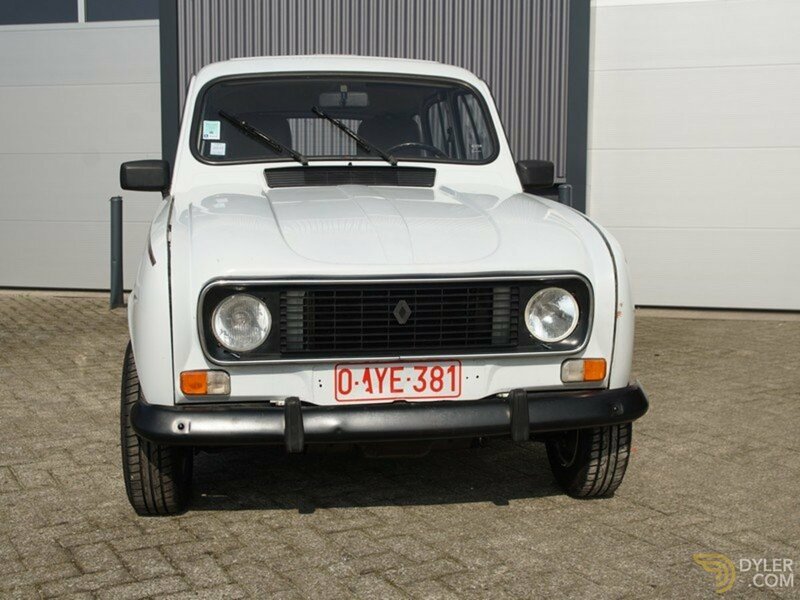 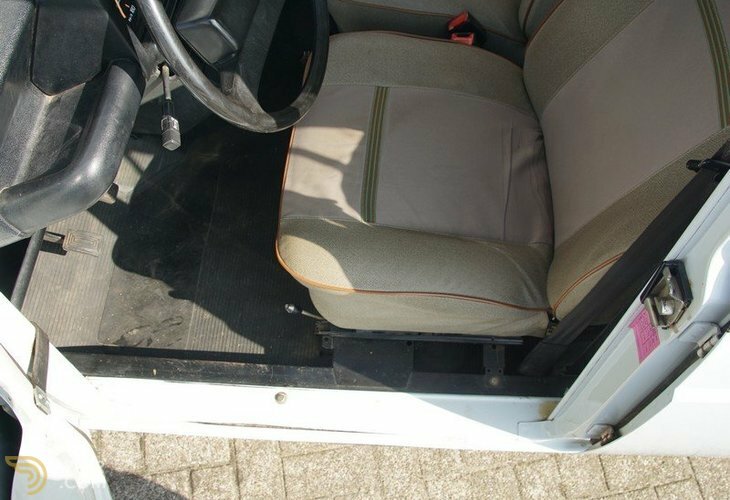 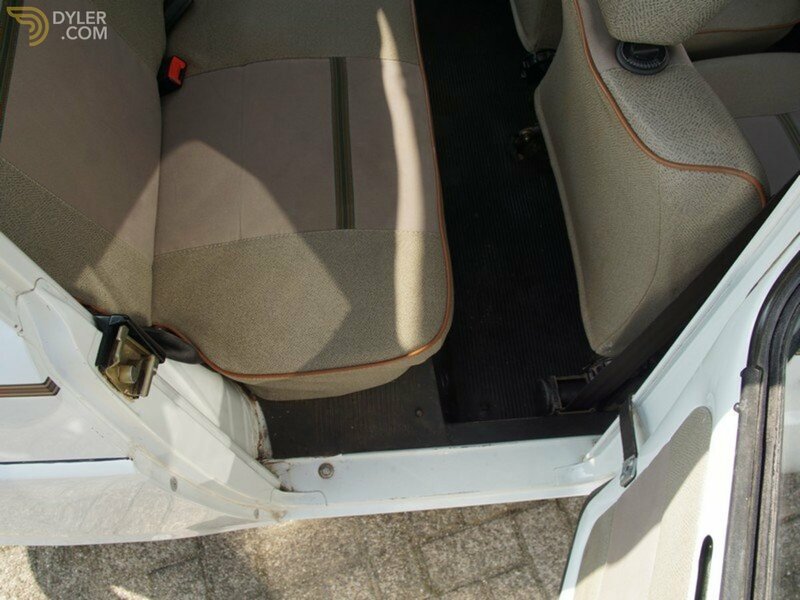 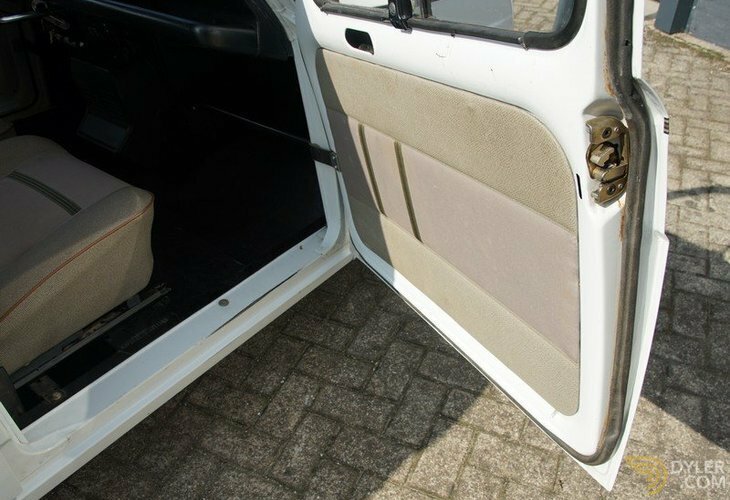 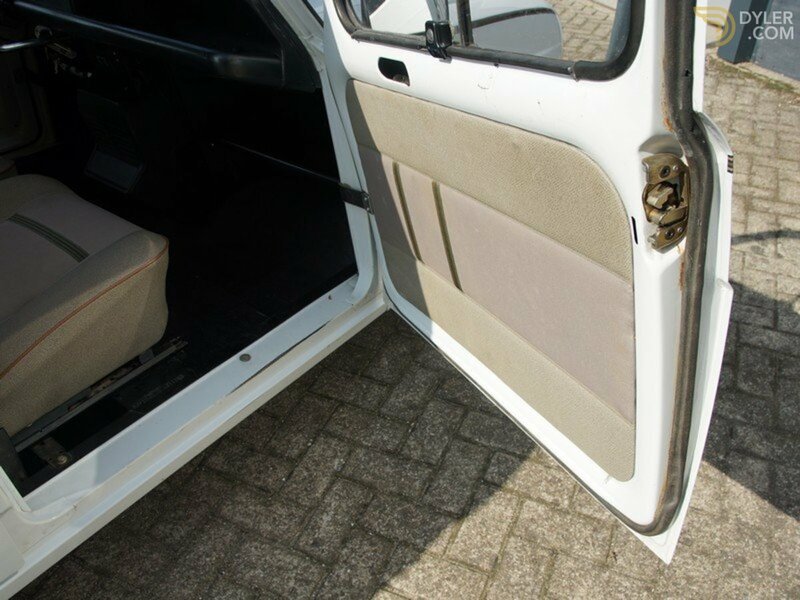 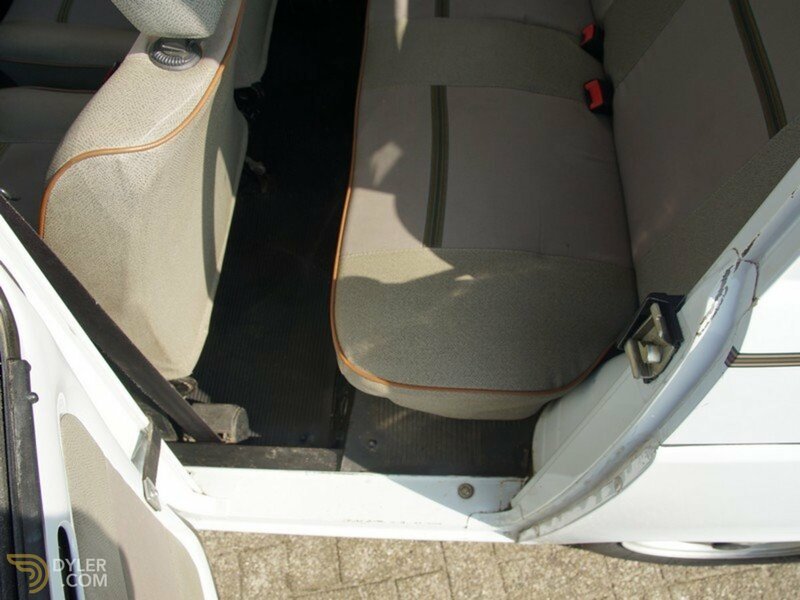 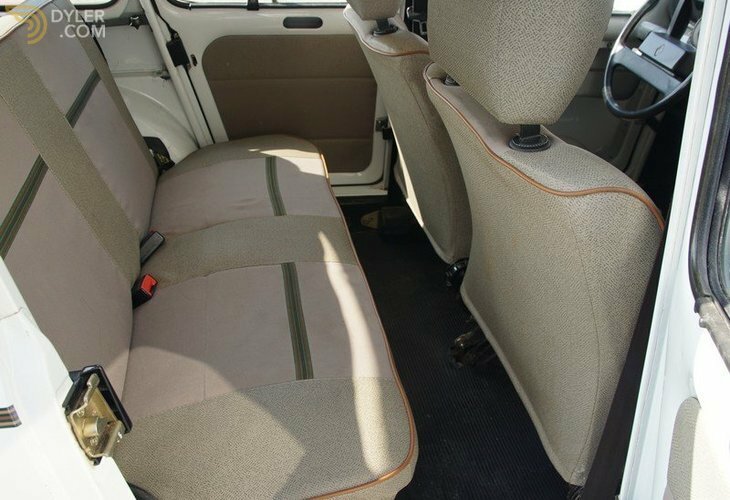 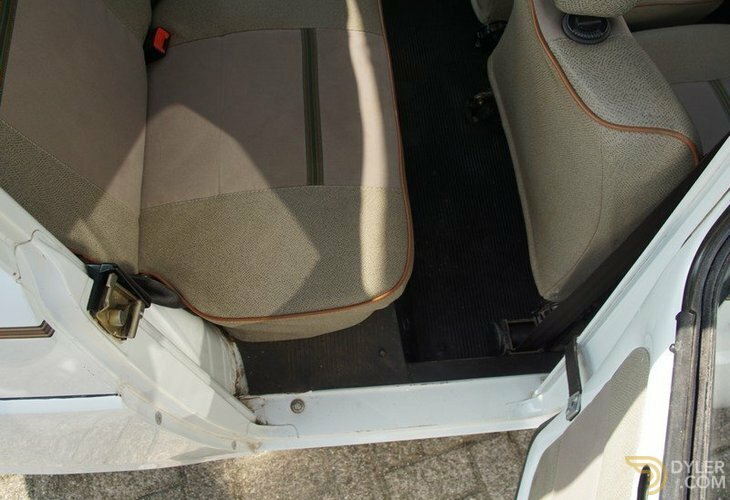 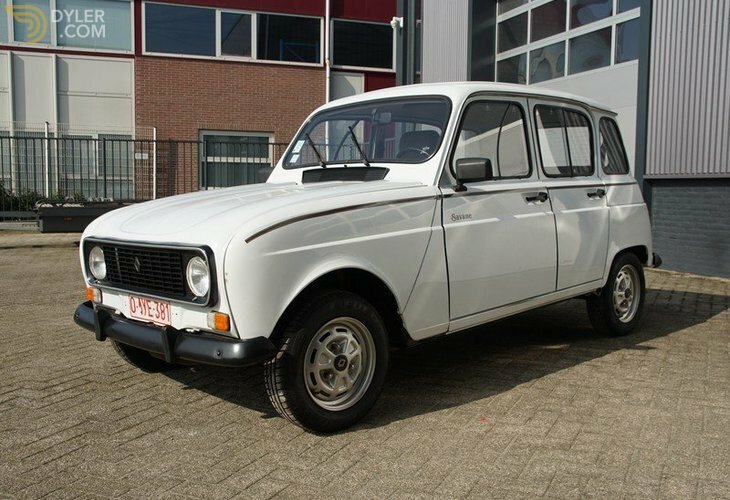 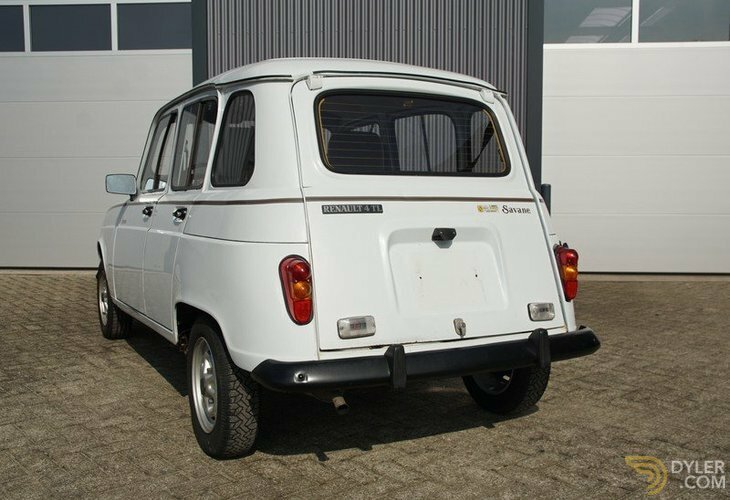 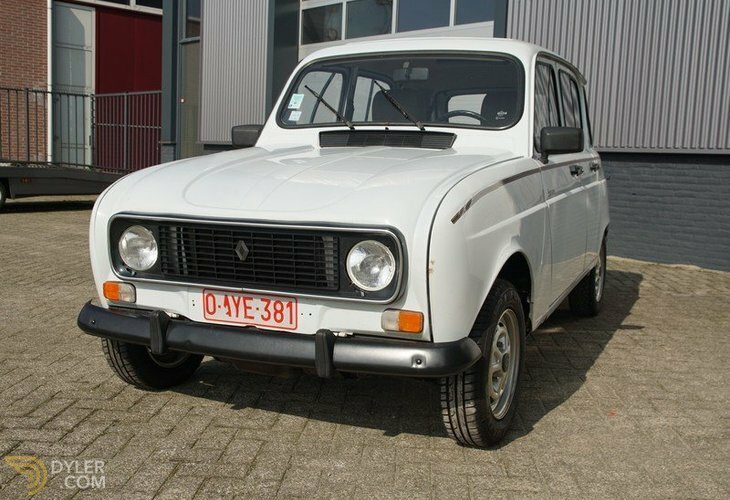 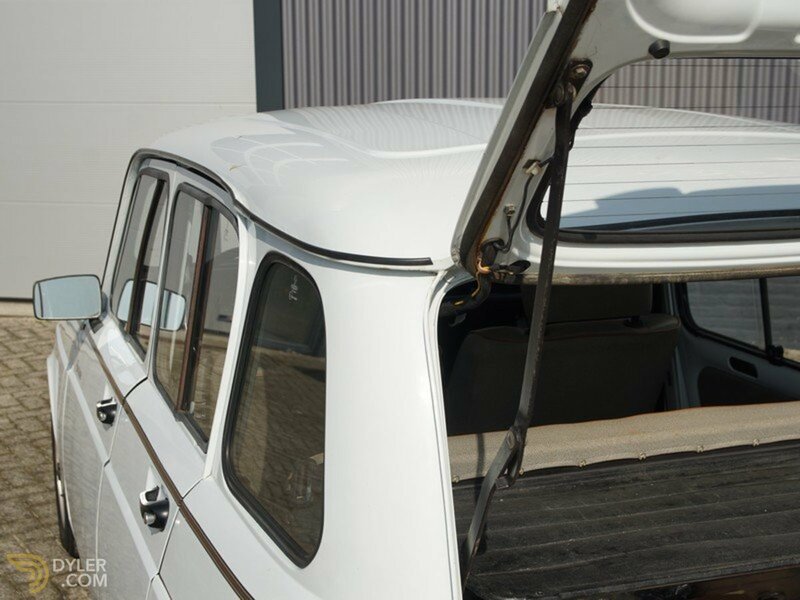 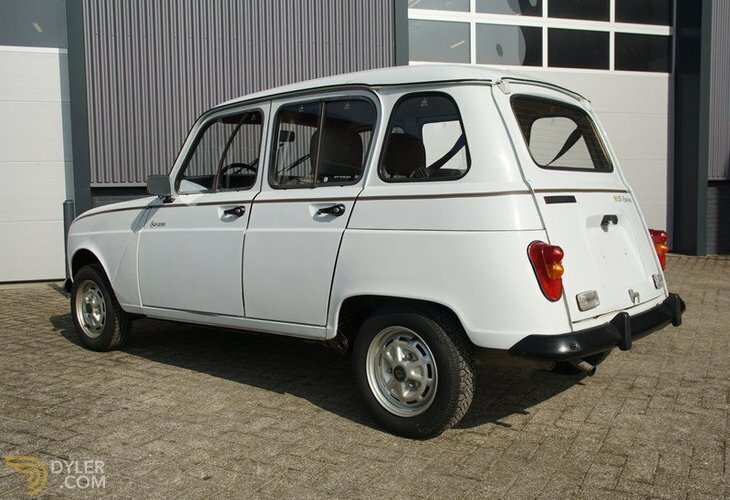 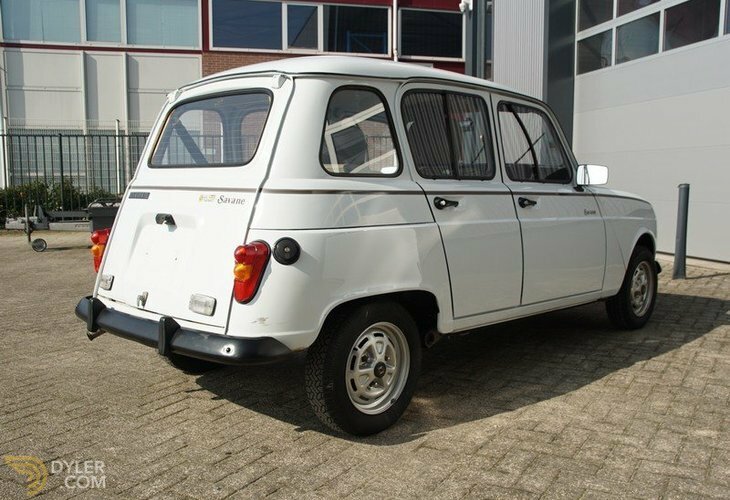 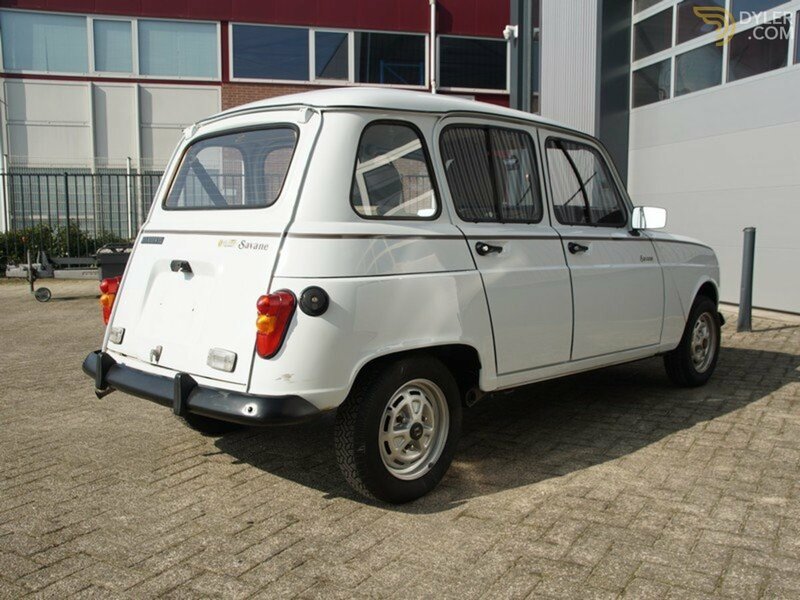 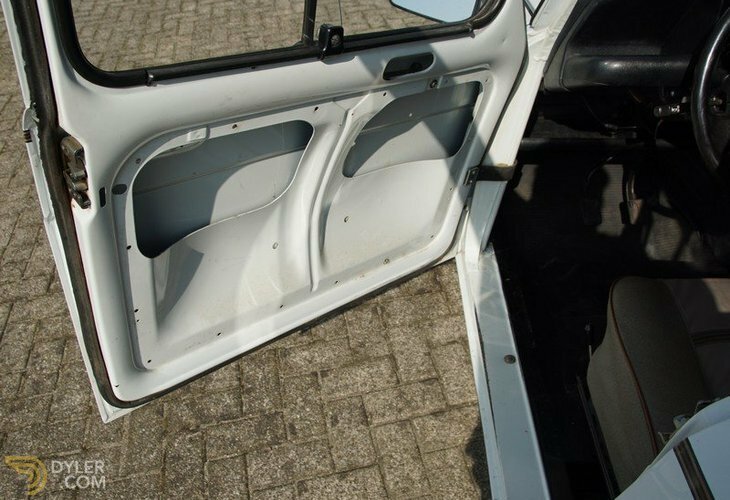 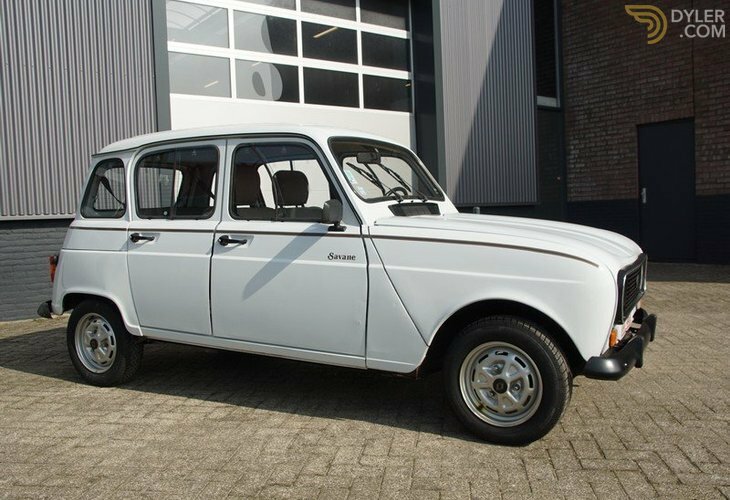 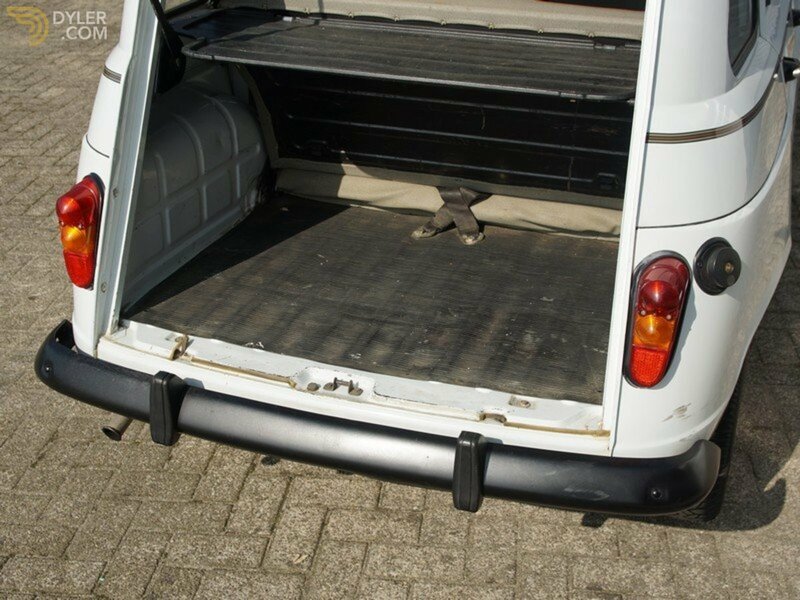 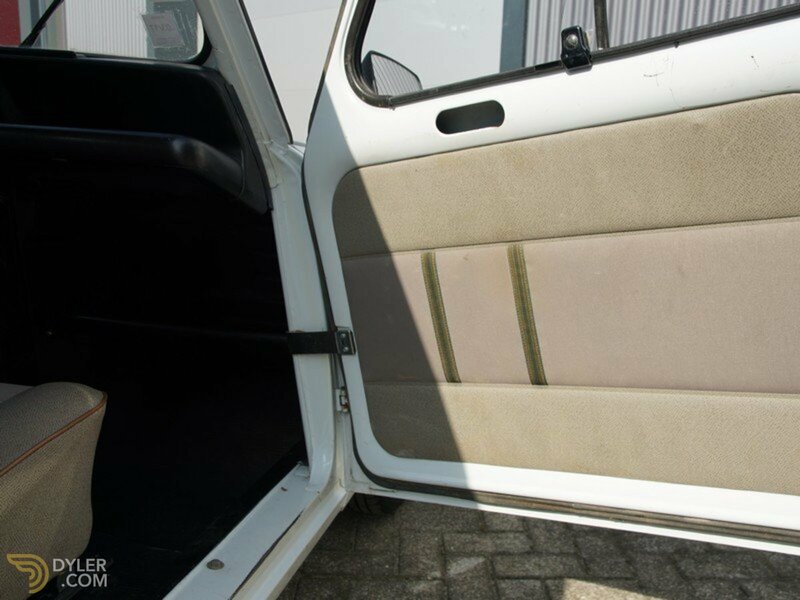 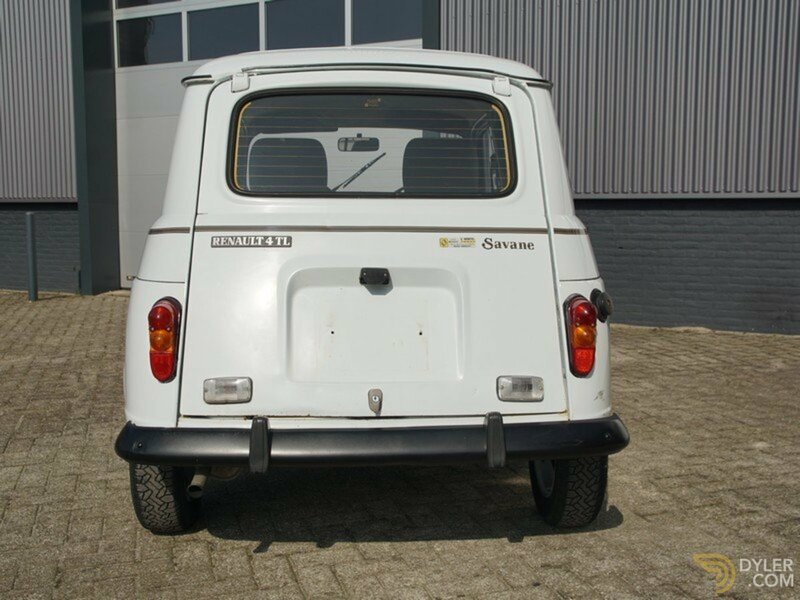 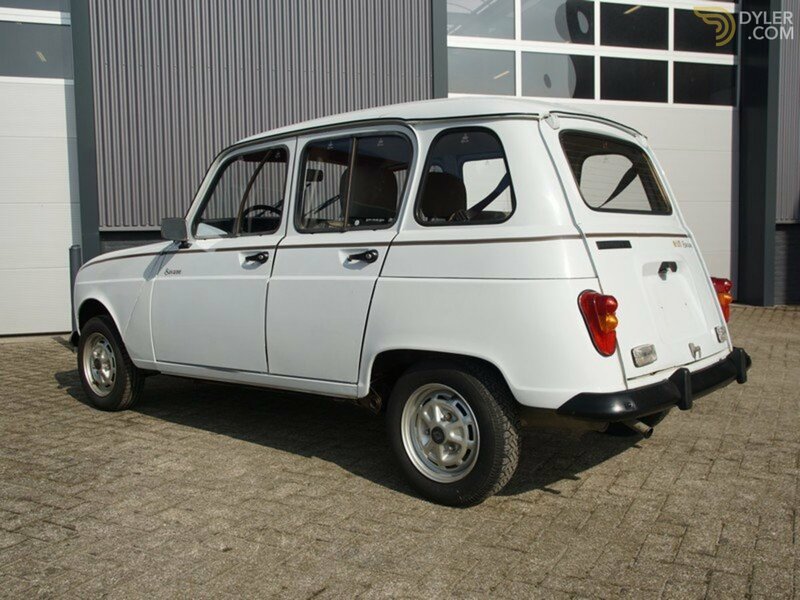 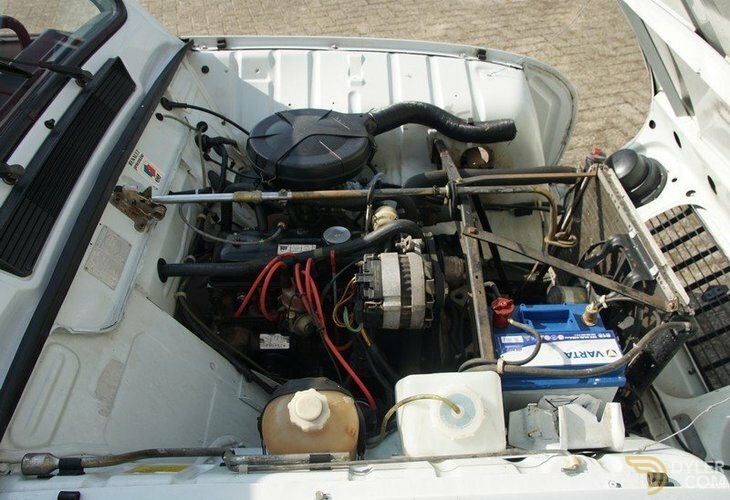 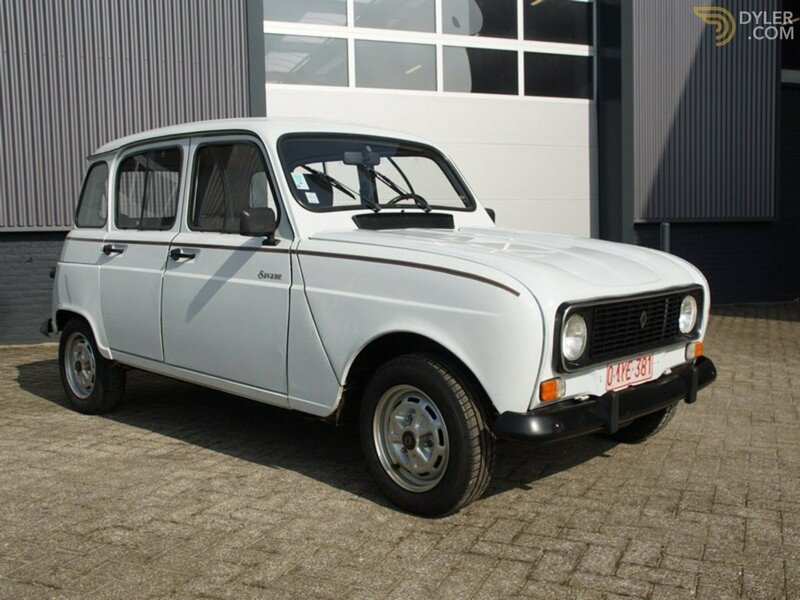 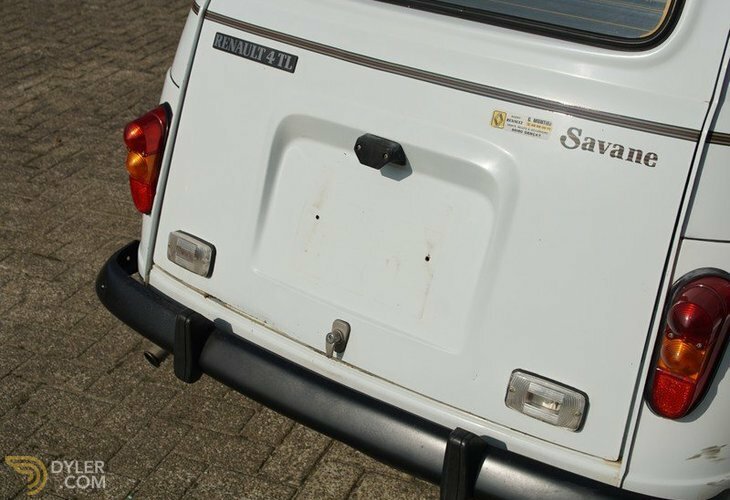 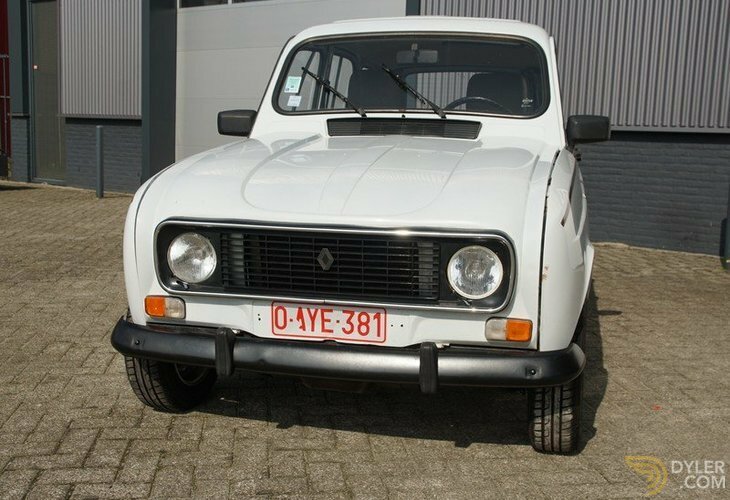 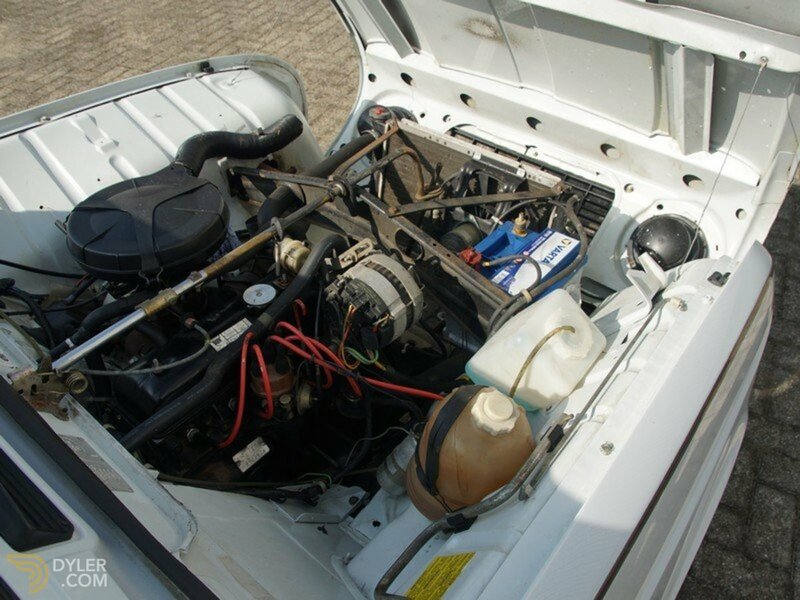 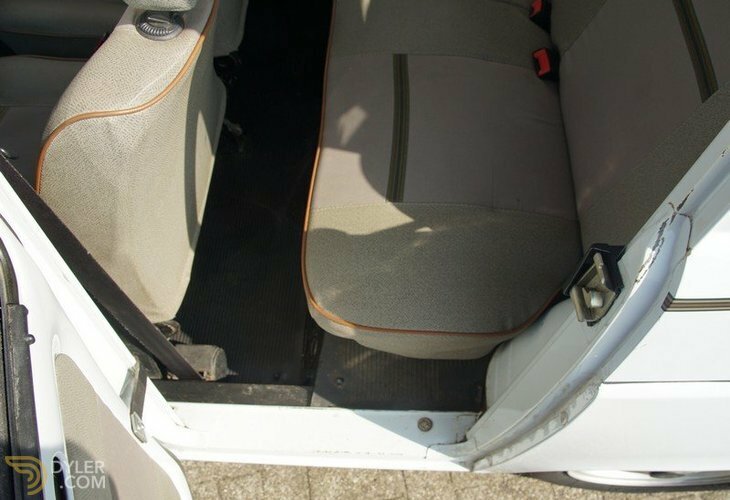 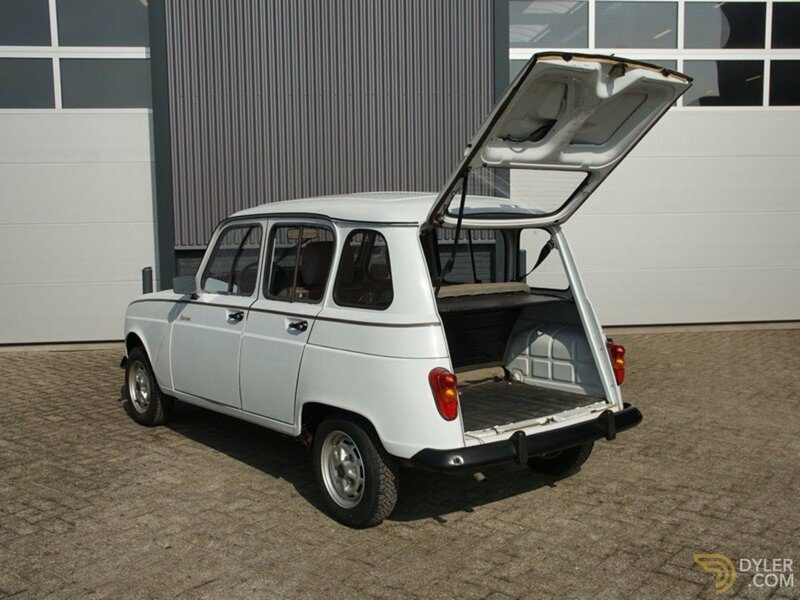 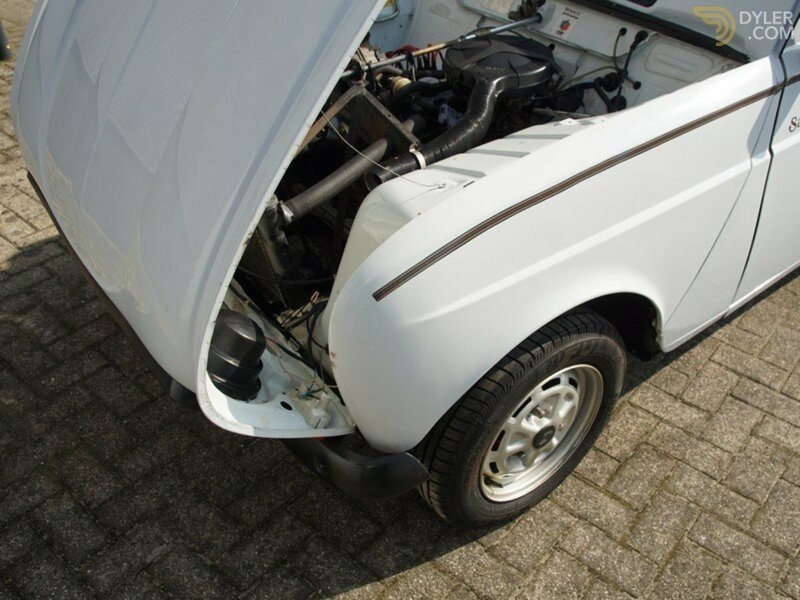 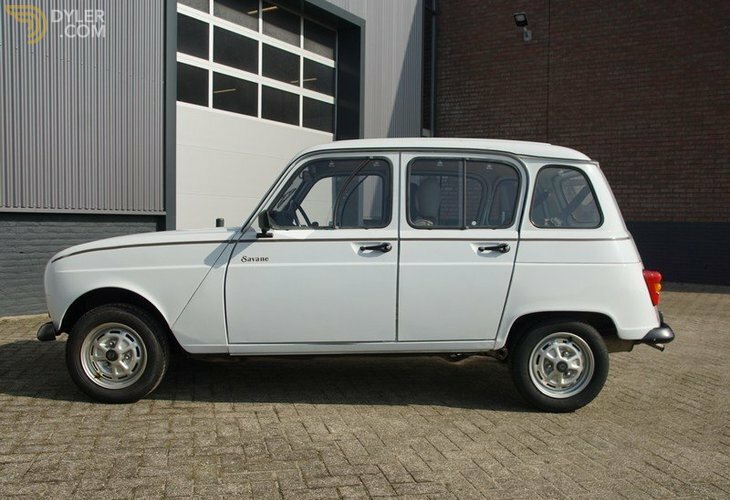 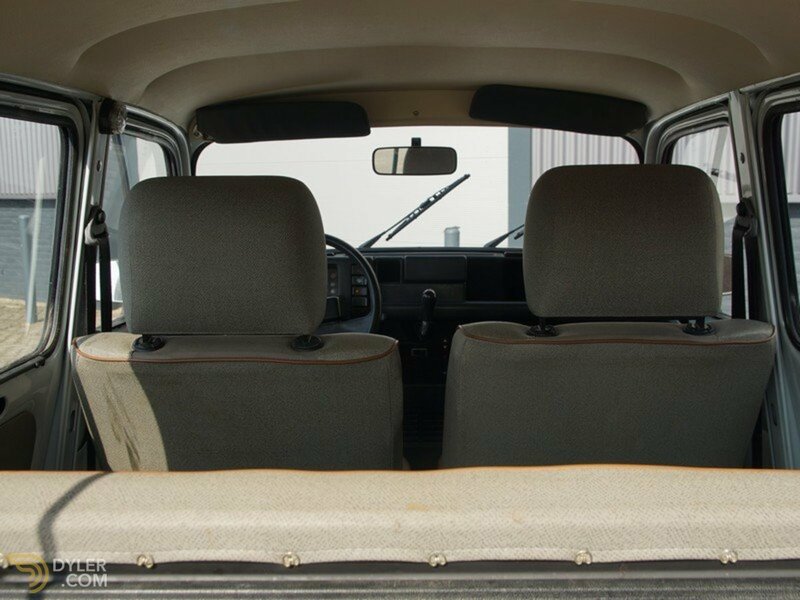 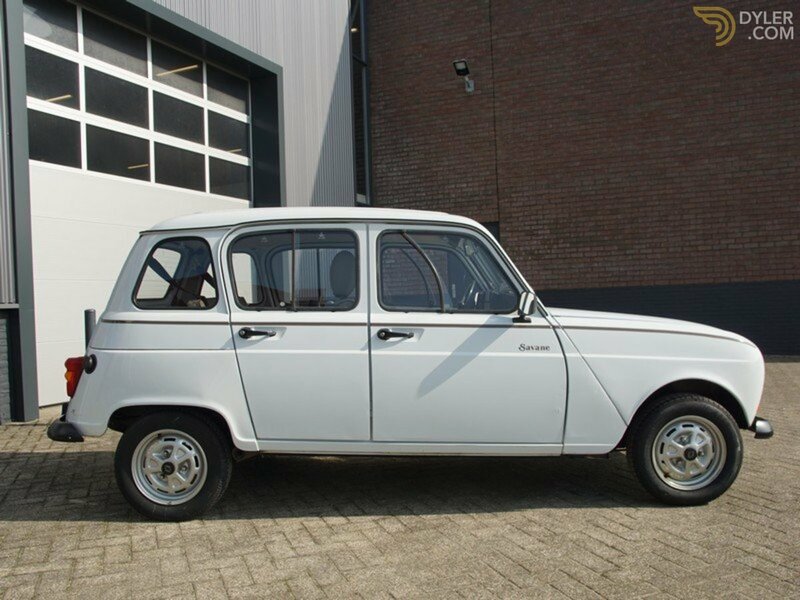 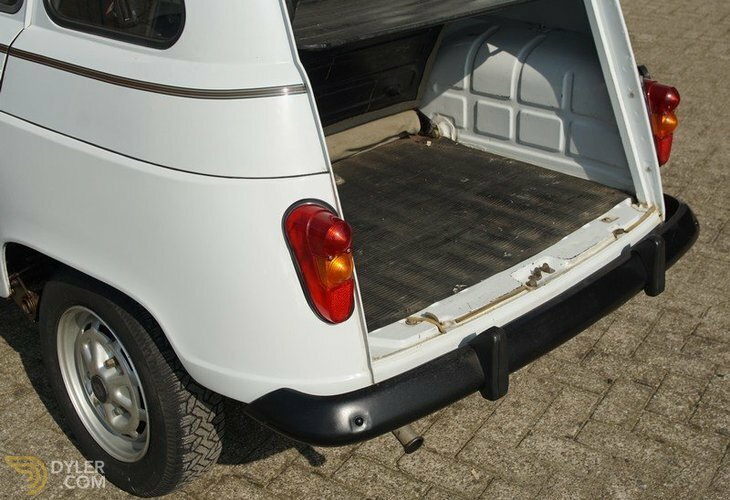 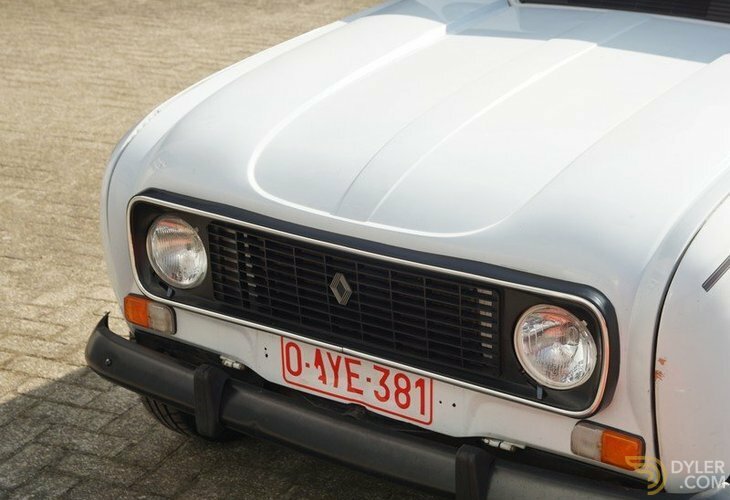 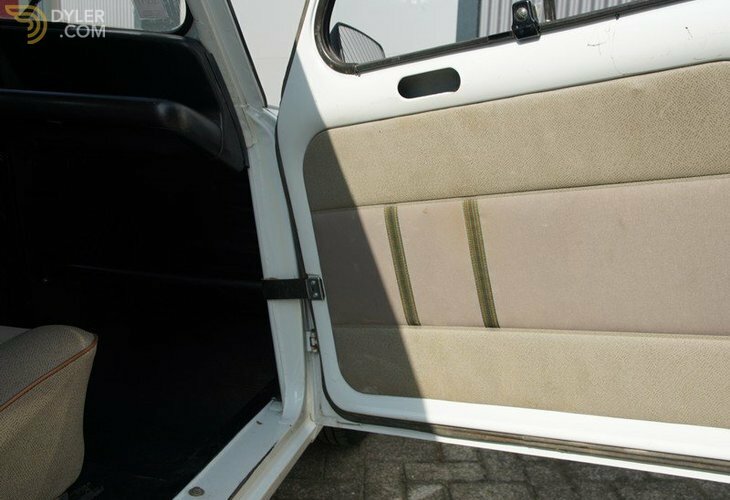 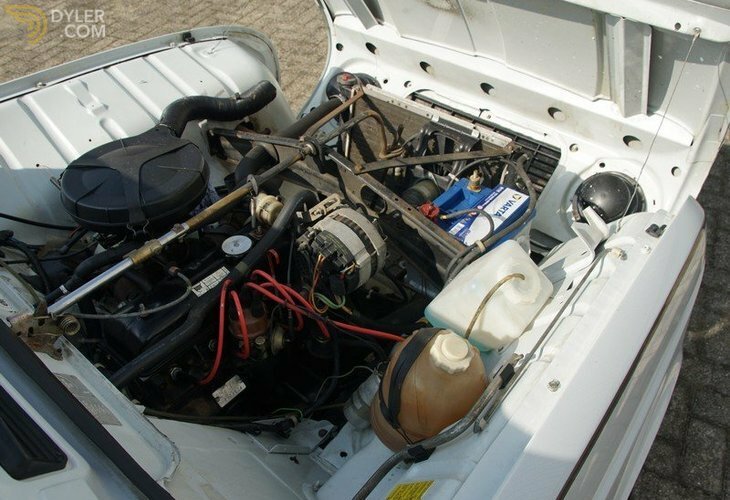 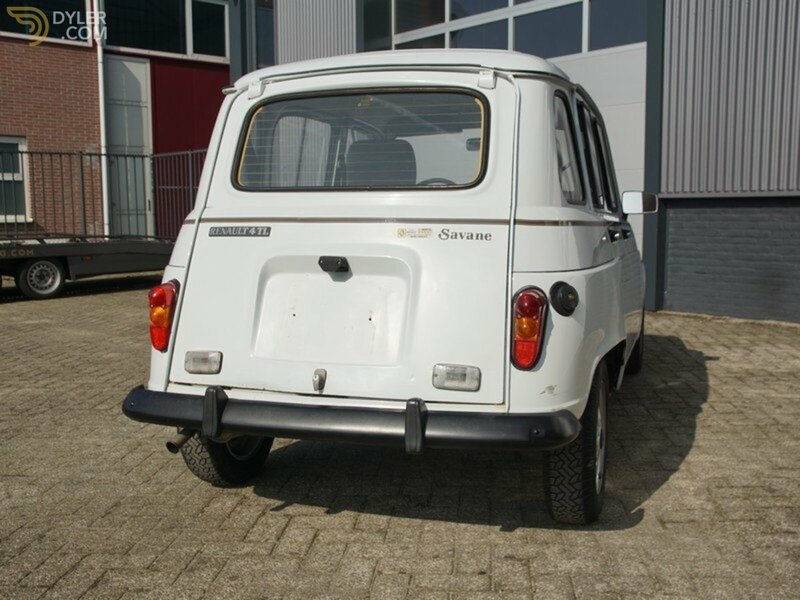 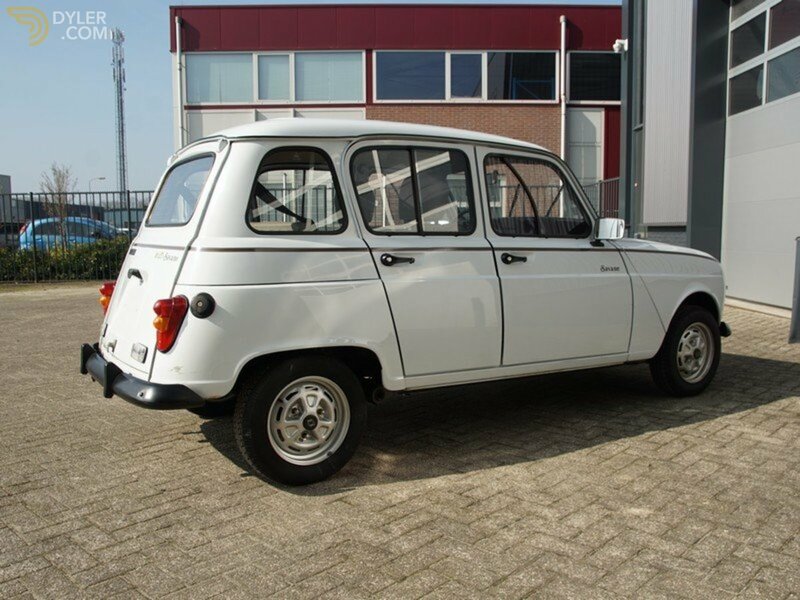 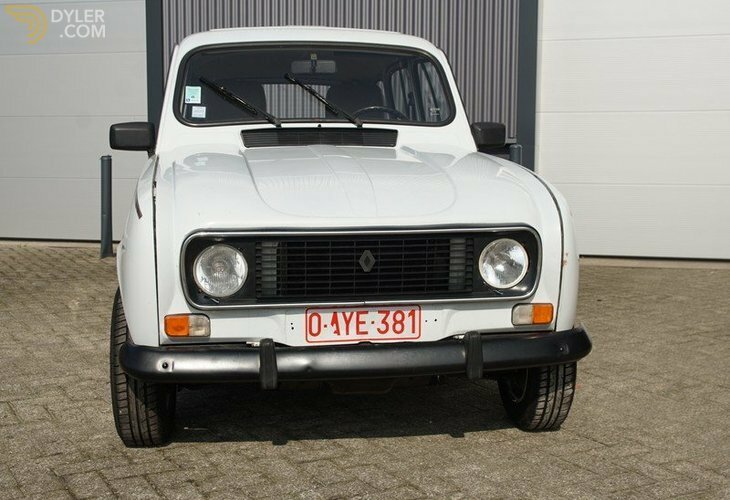 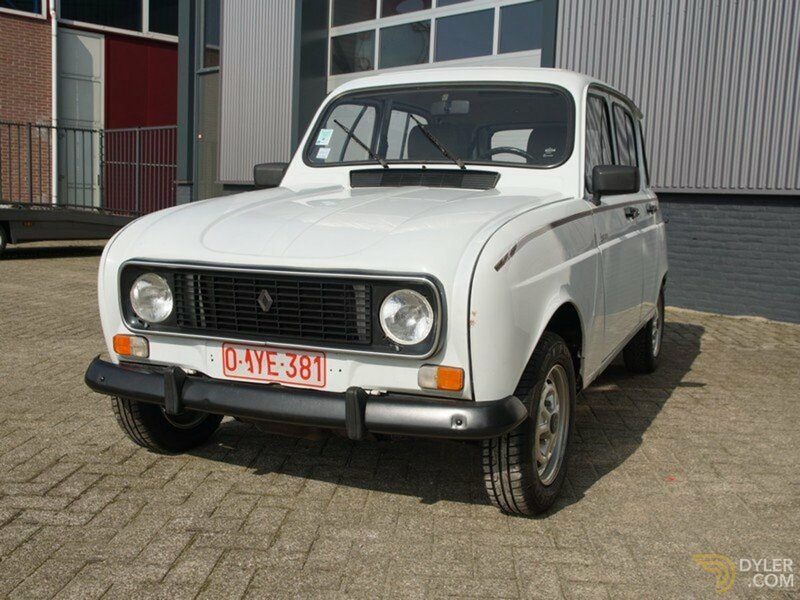 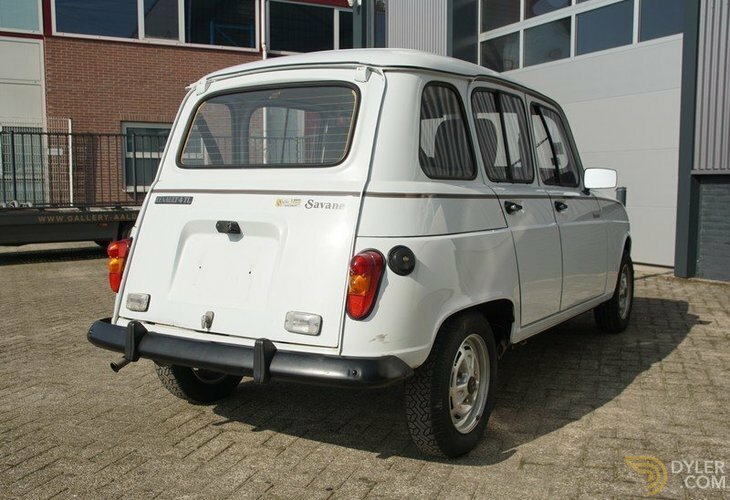 Renault 4 TL Savane in a pristine and an authentic condition. 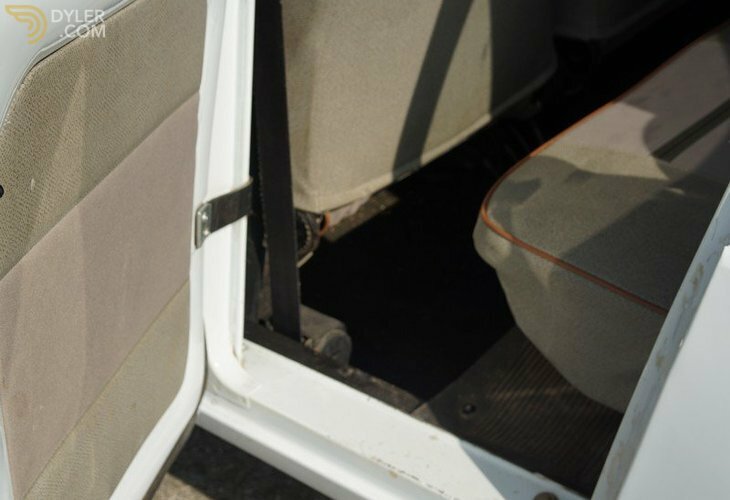 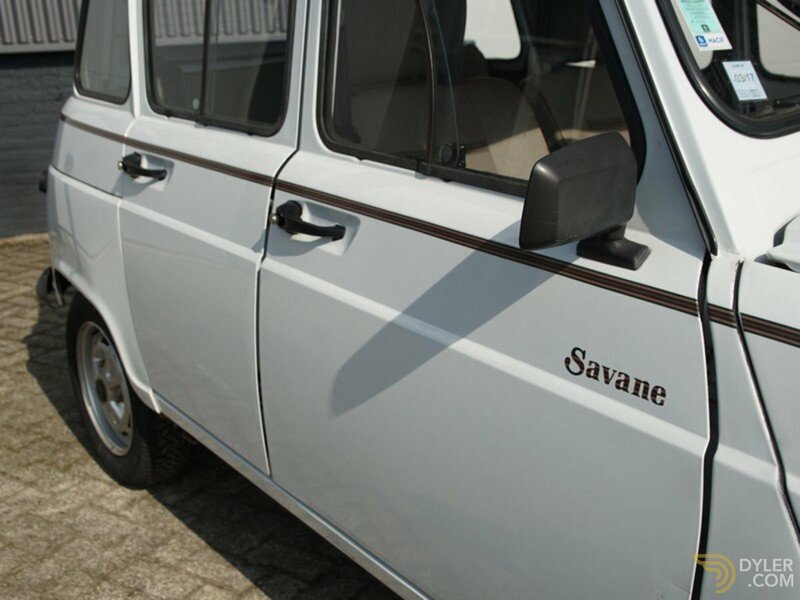 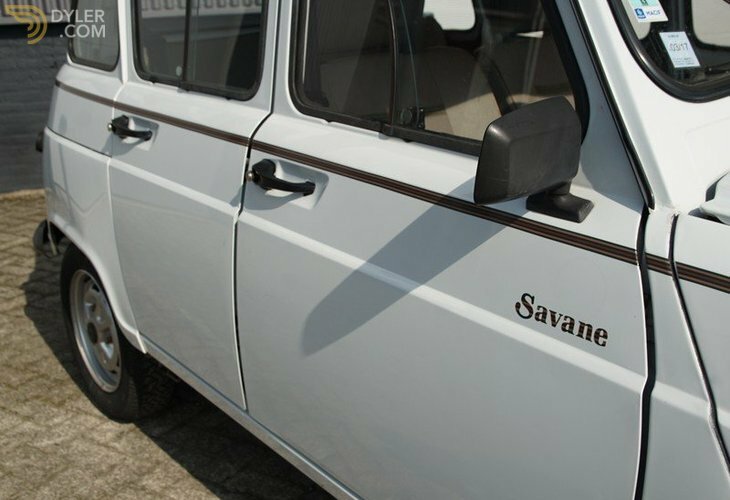 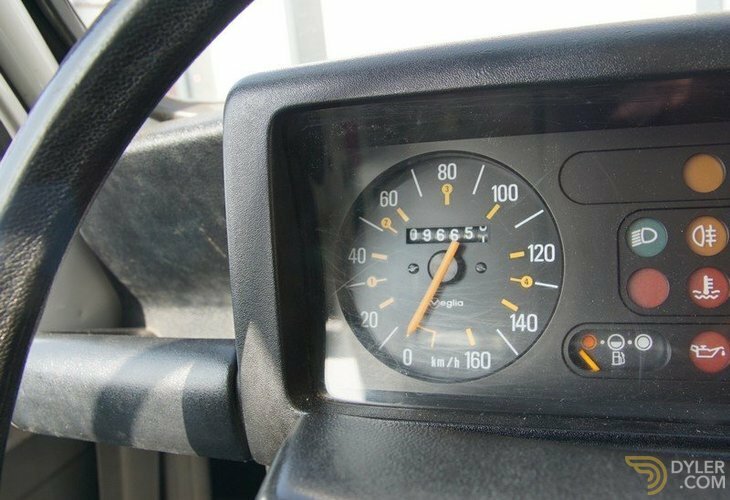 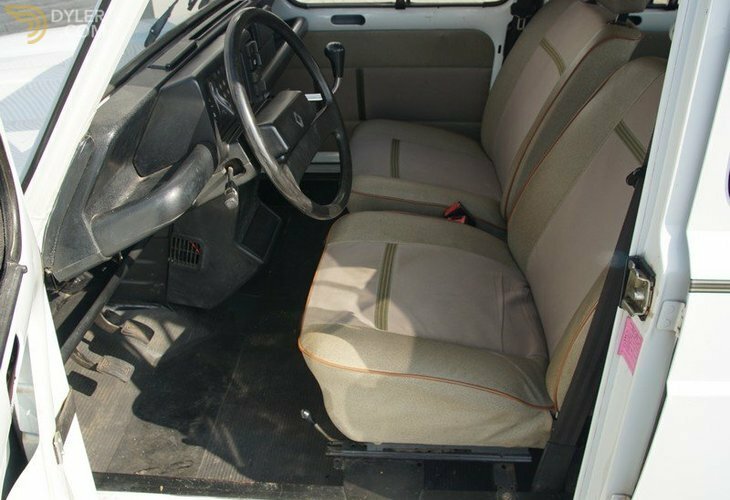 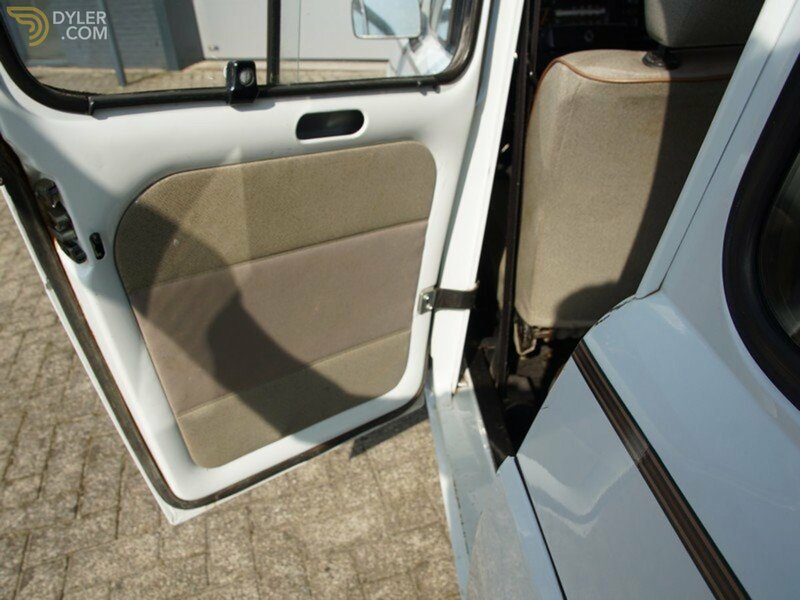 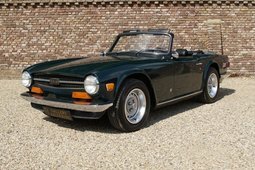 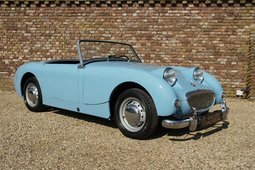 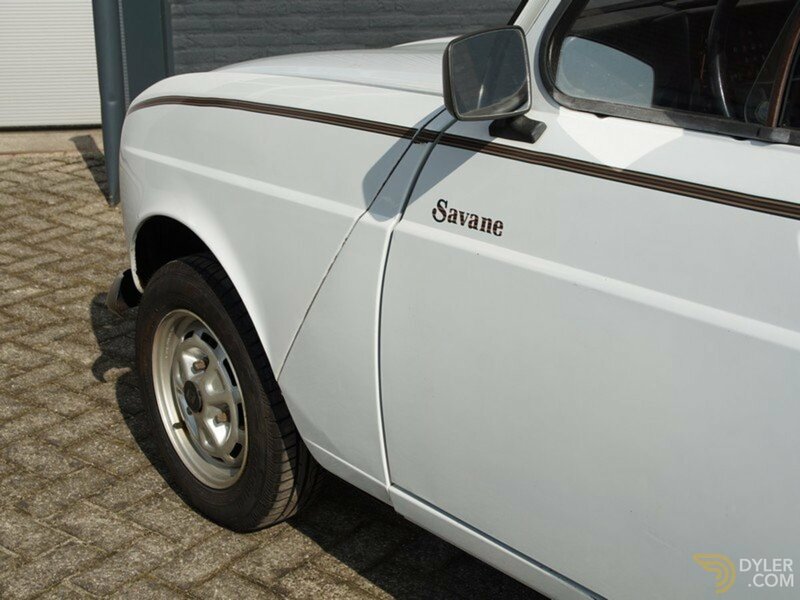 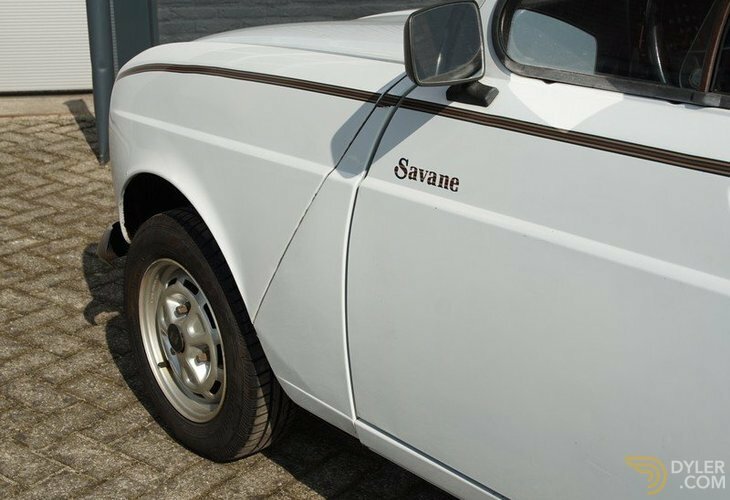 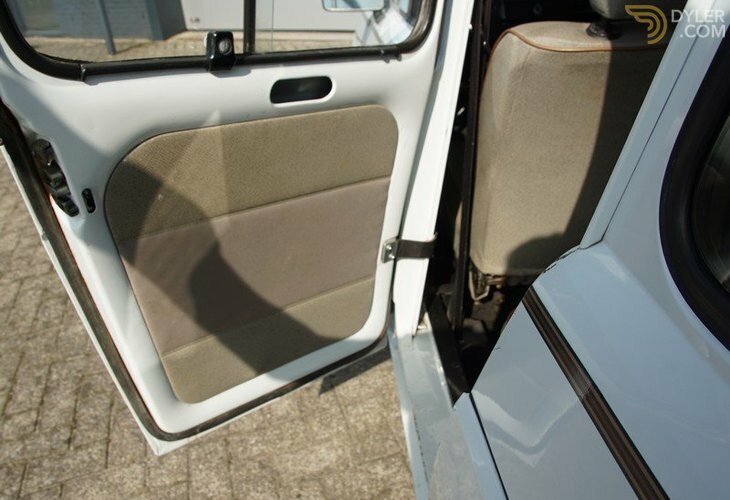 The Savane was produced in celebration of 25th production year of the Renault 4.